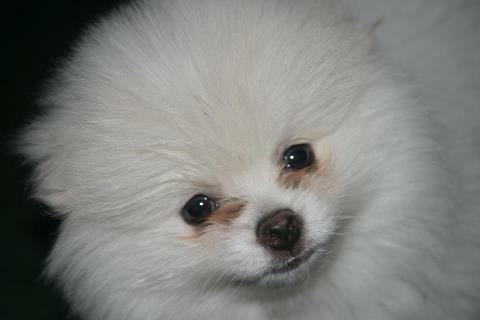 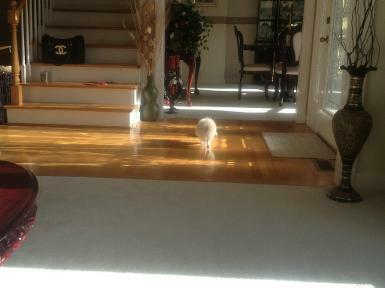 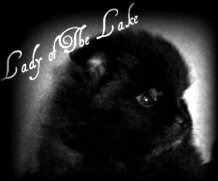 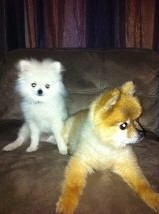 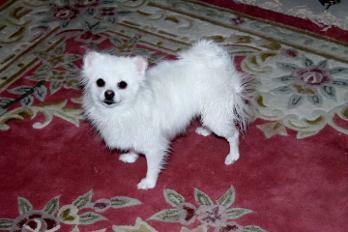 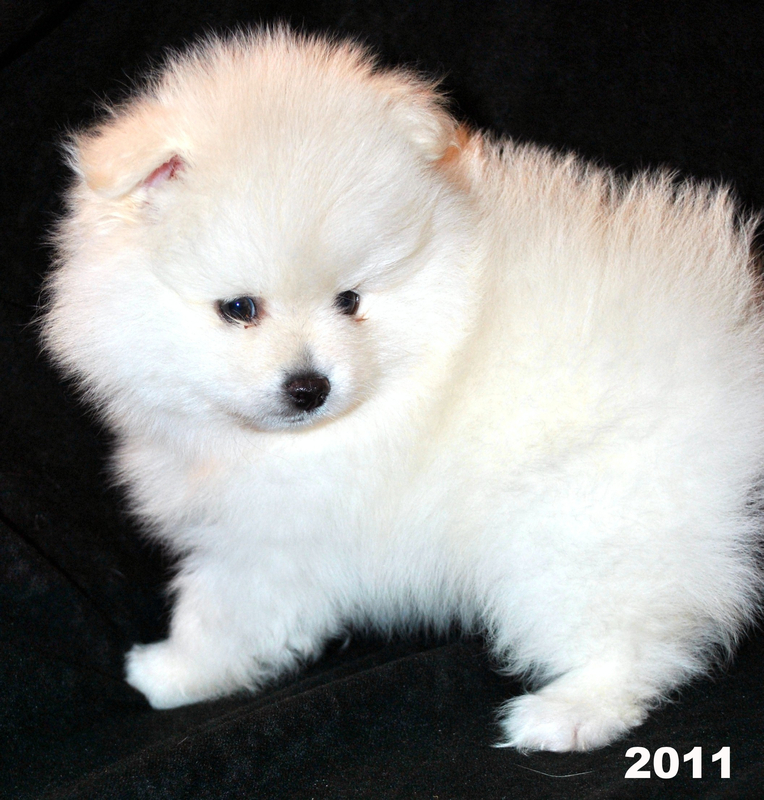 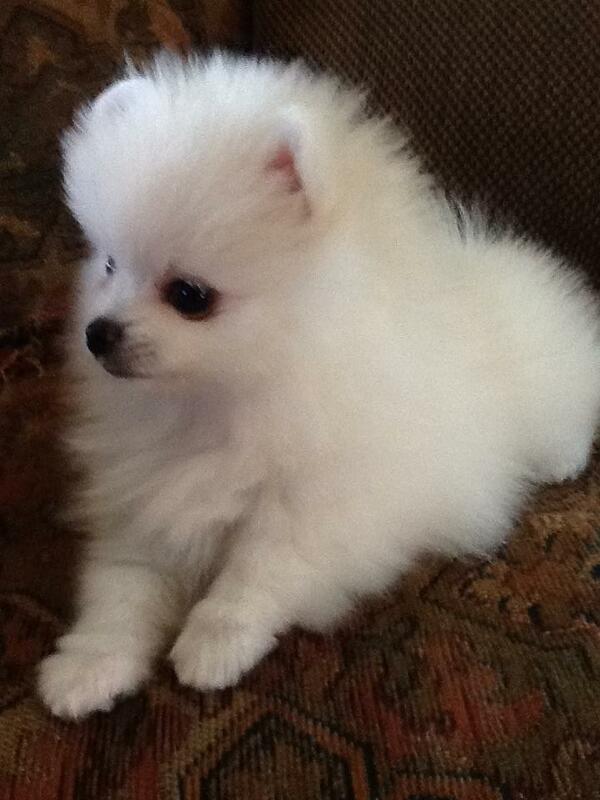 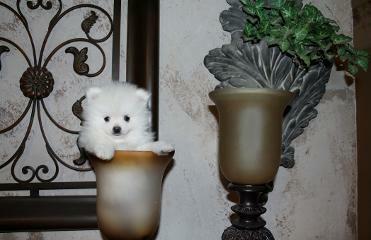 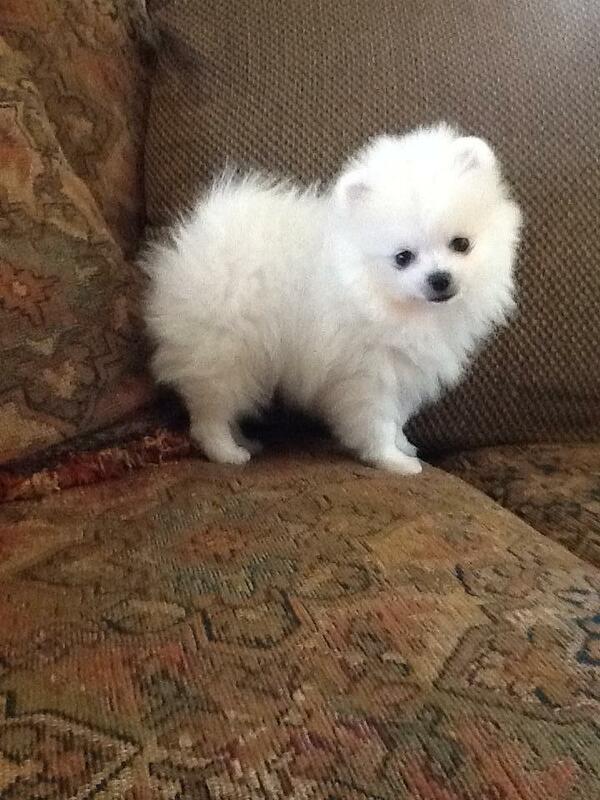 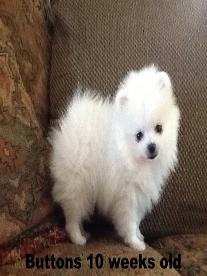 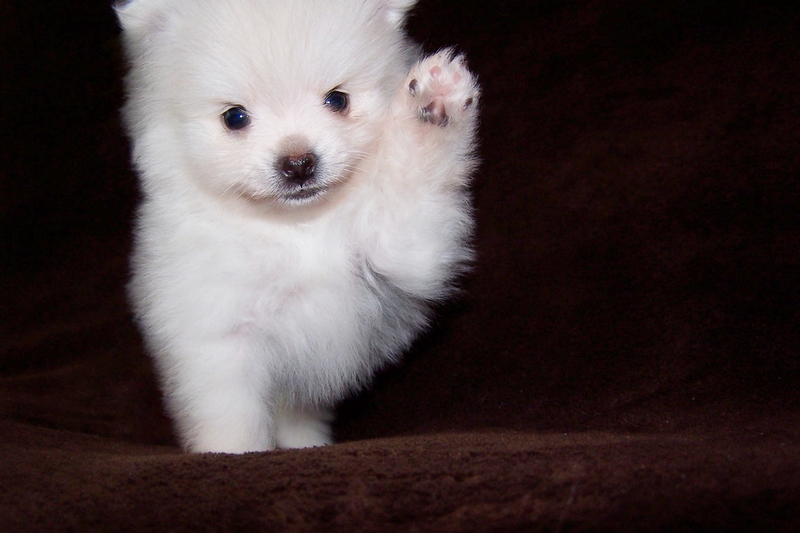 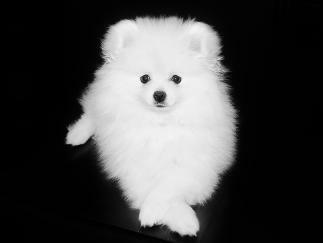 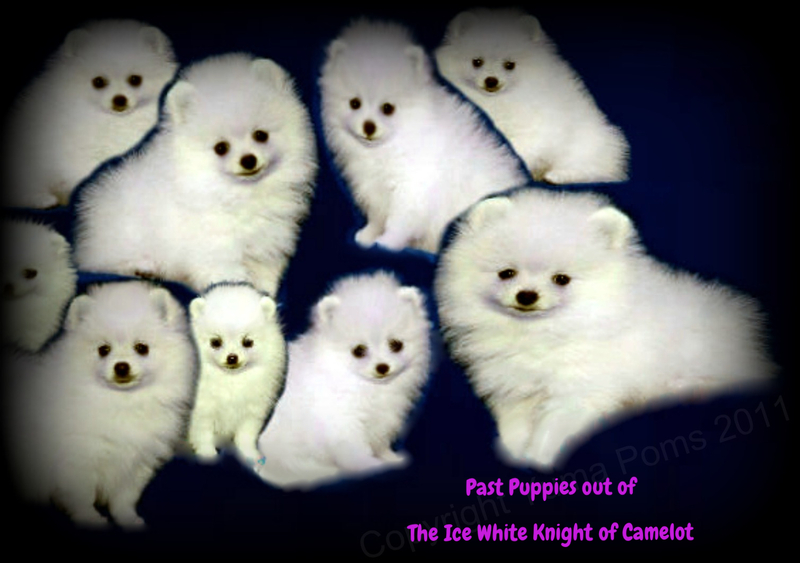 I am proud to say ALL the puppies on this page are in loving PET homes or are part of my white Breeding Program. 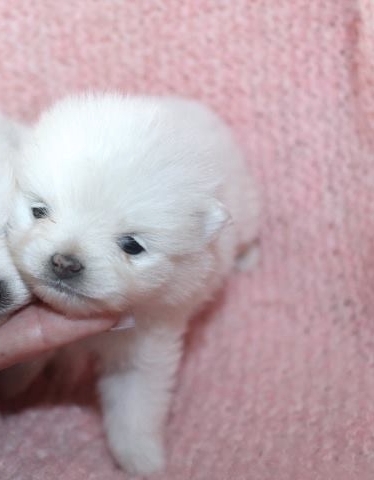 I am very carful where my puppies go . 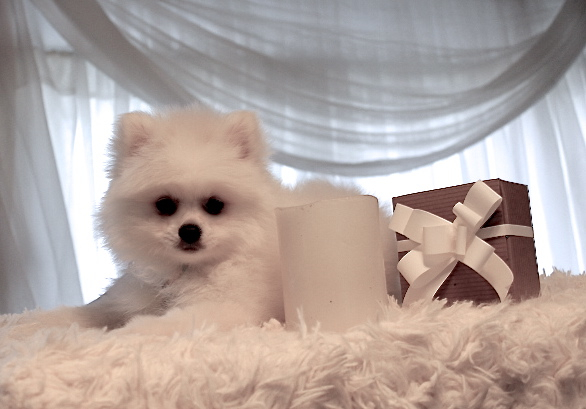 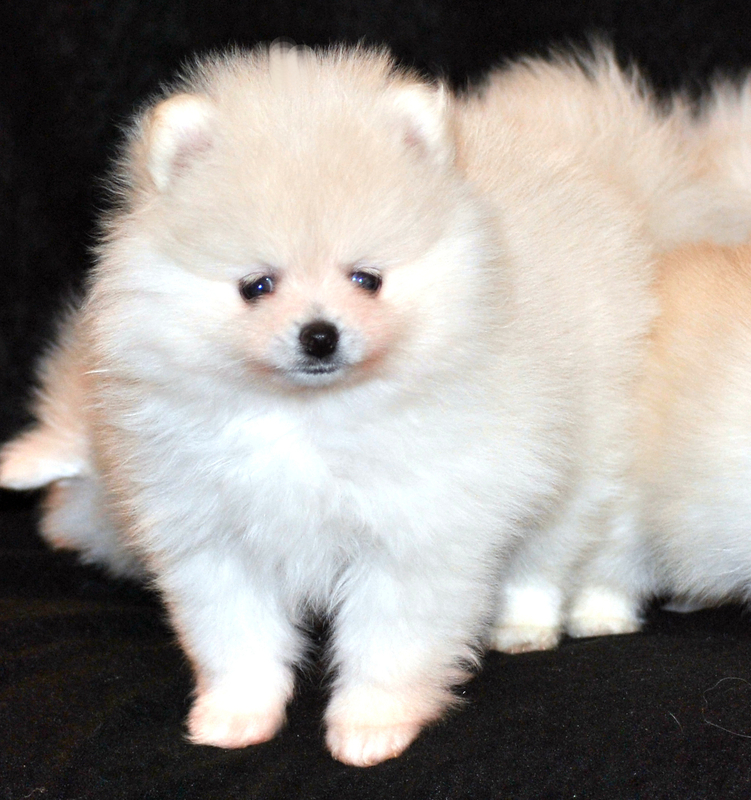 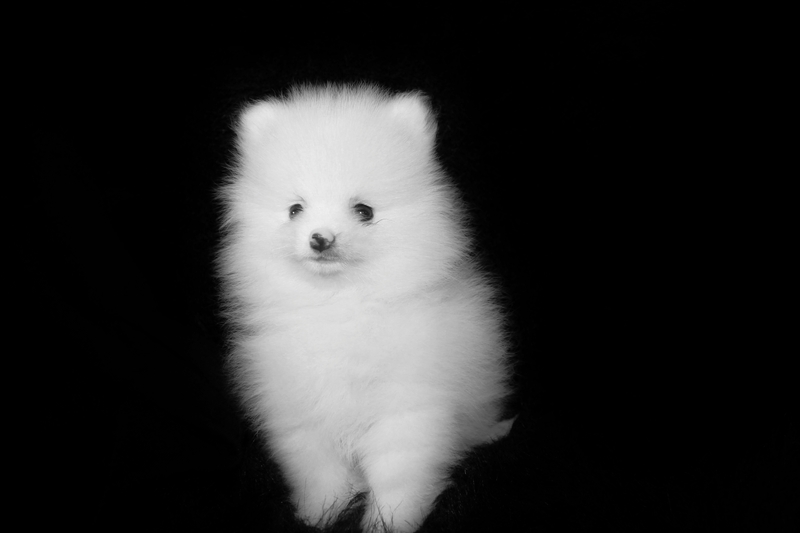 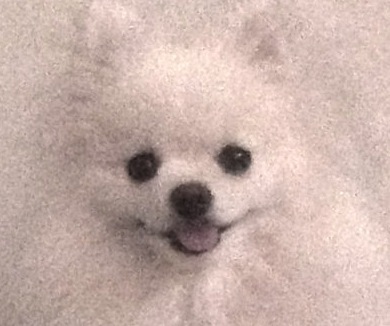 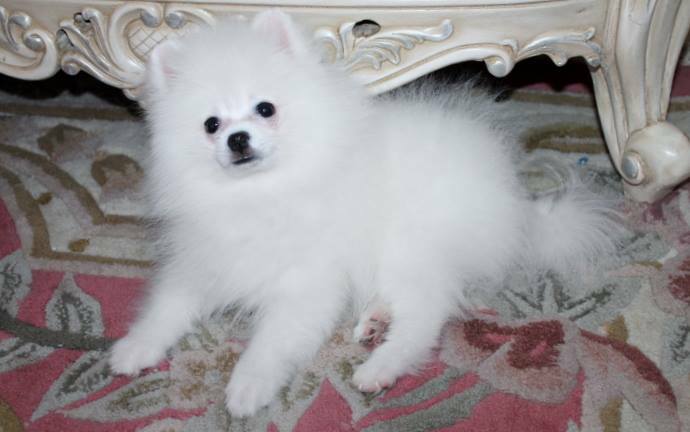 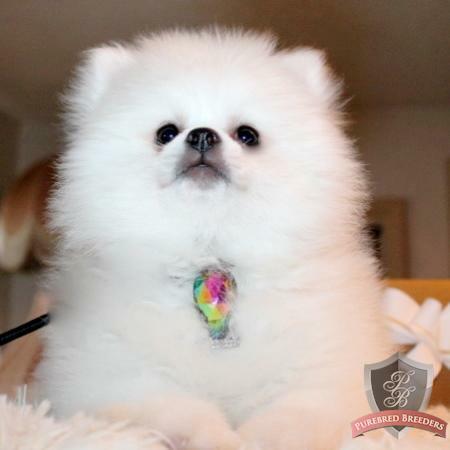 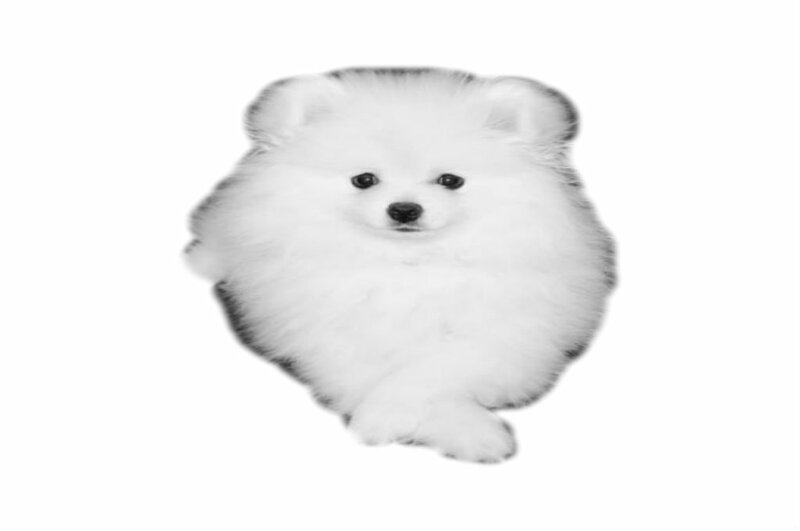 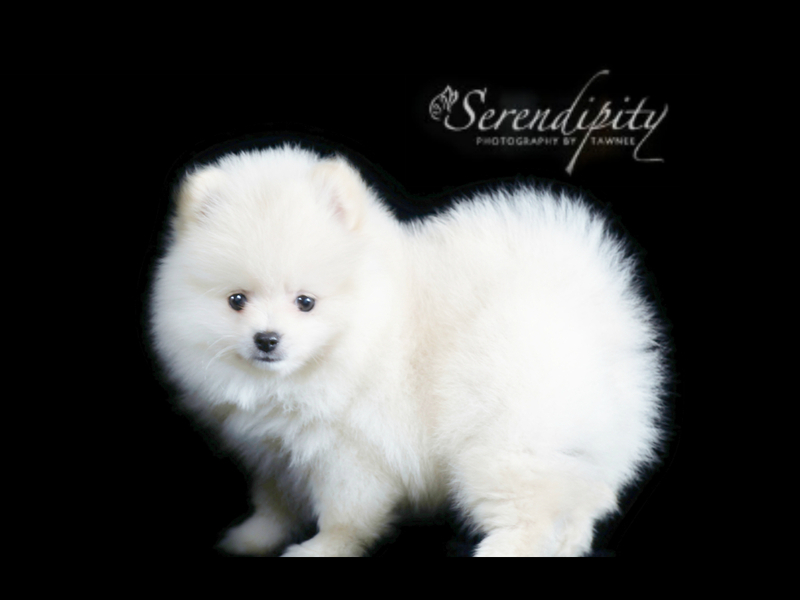 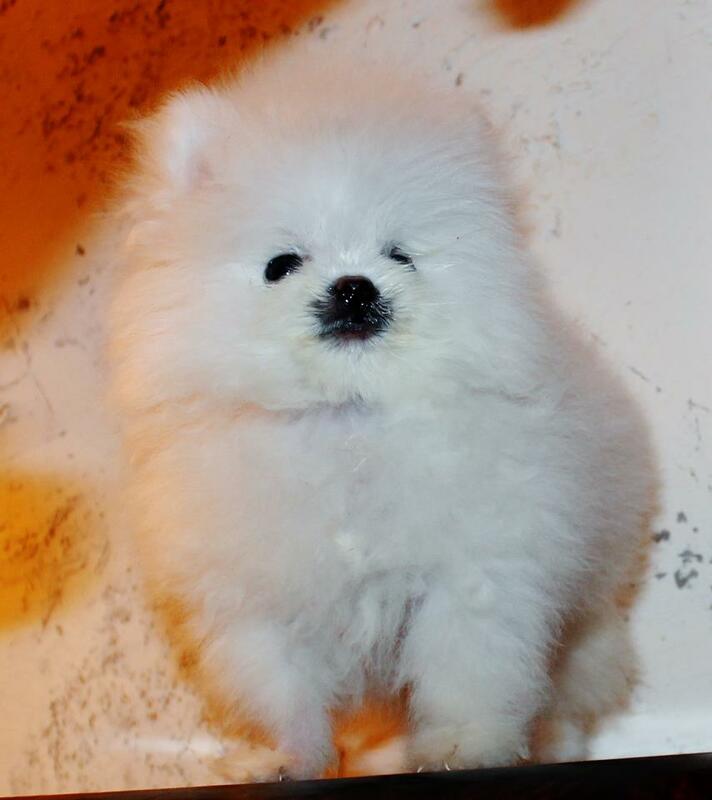 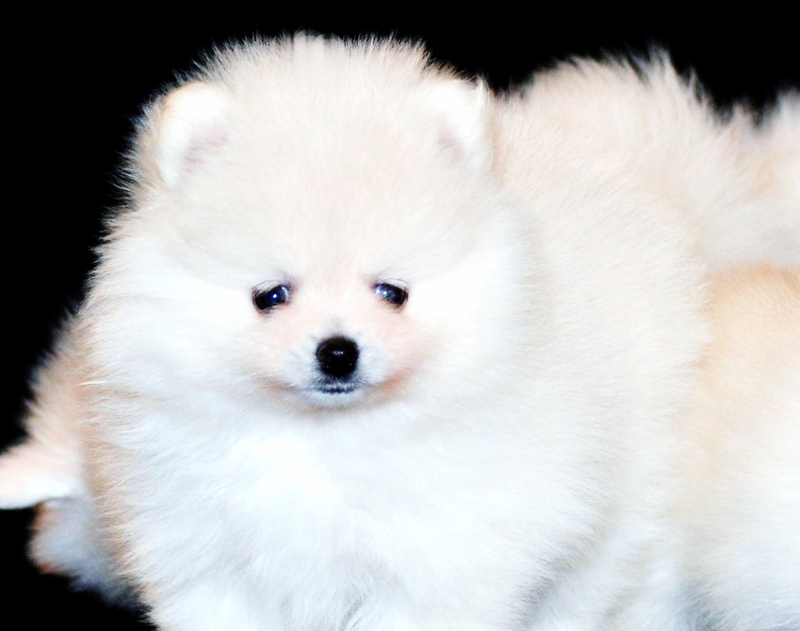 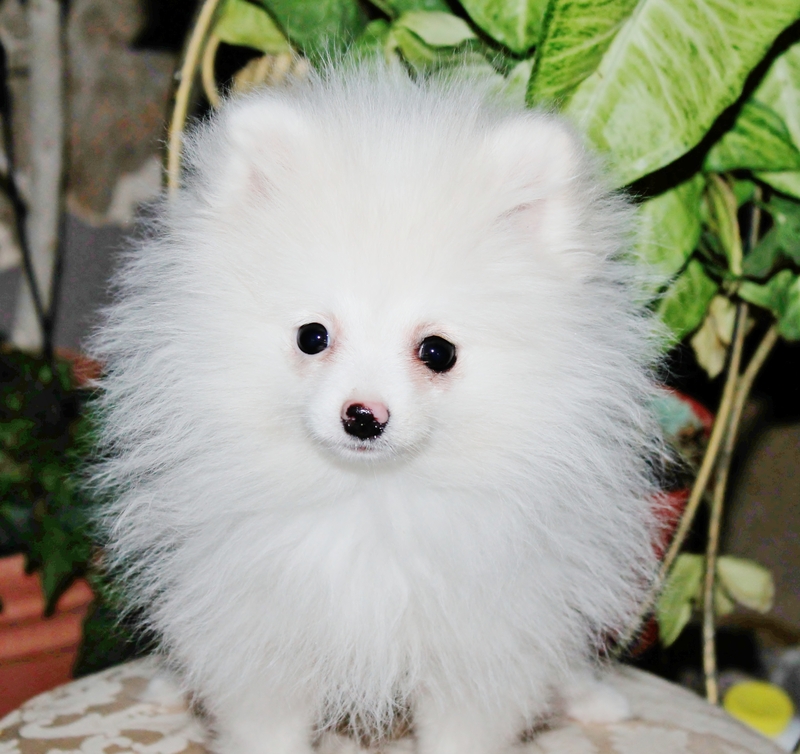 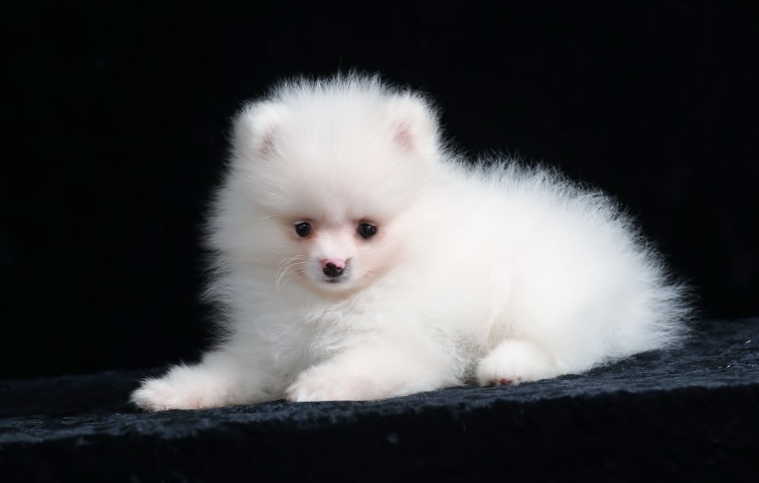 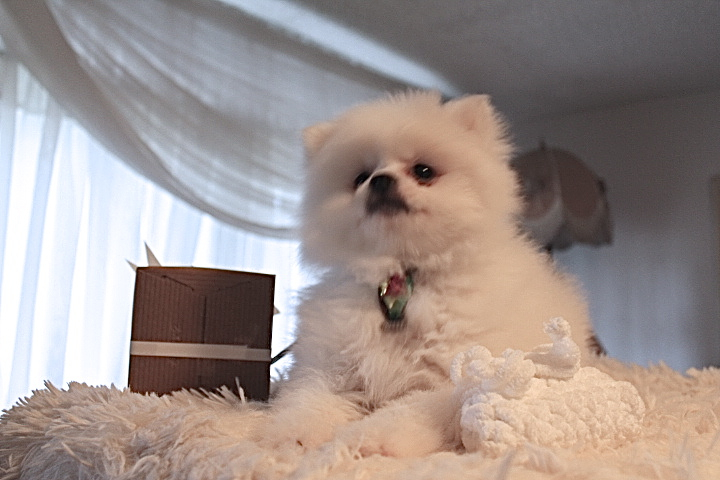 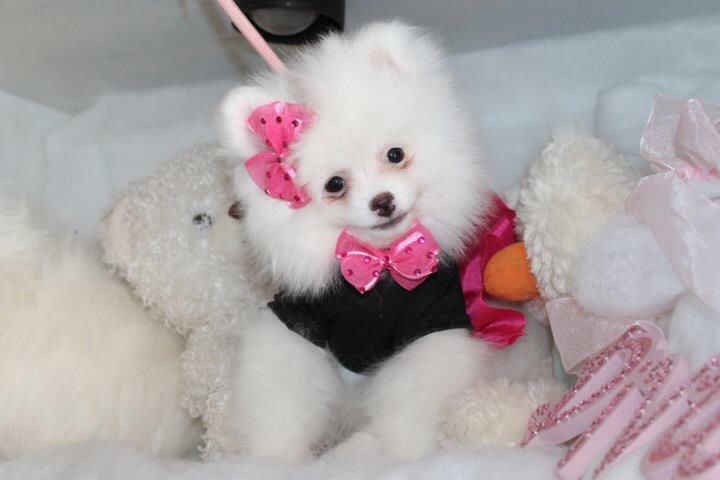 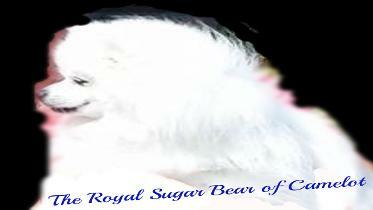 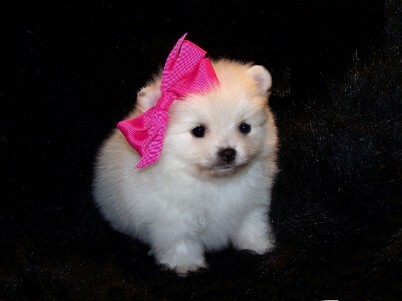 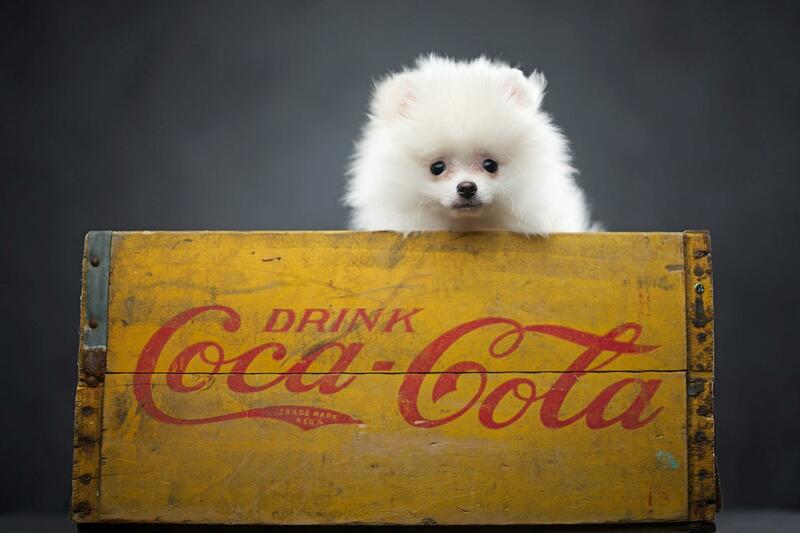 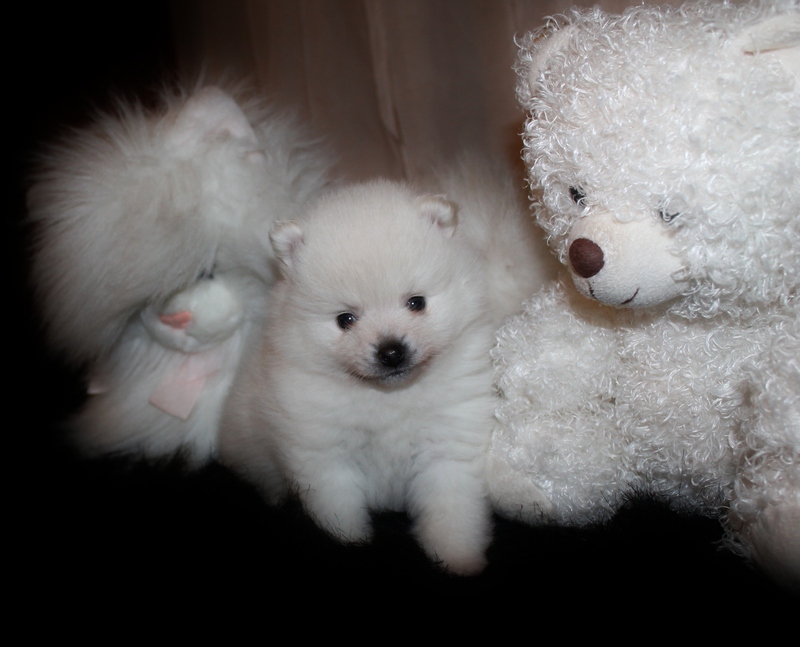 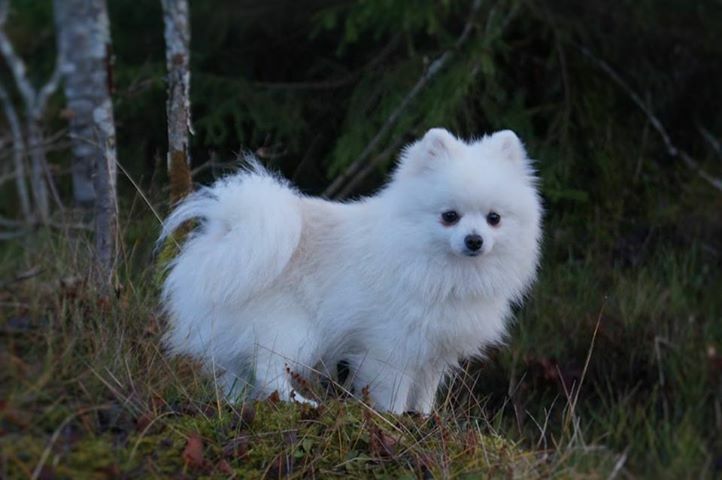 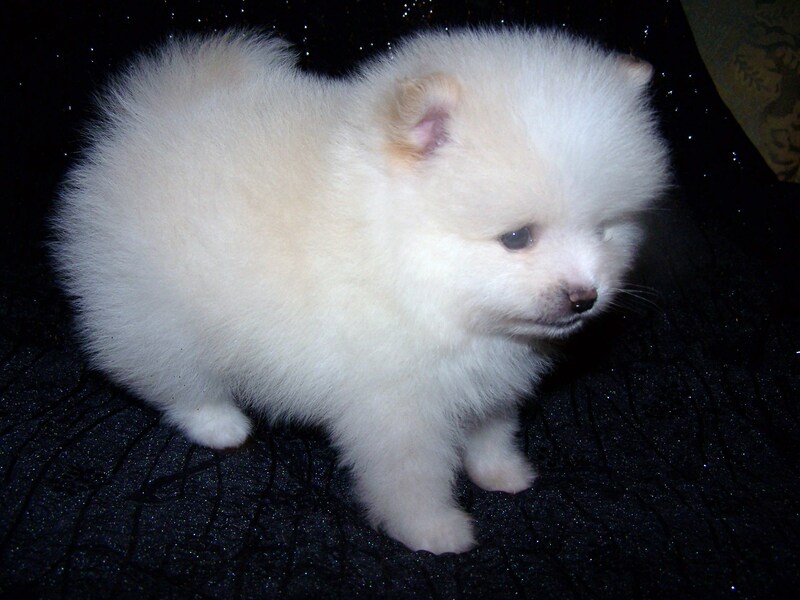 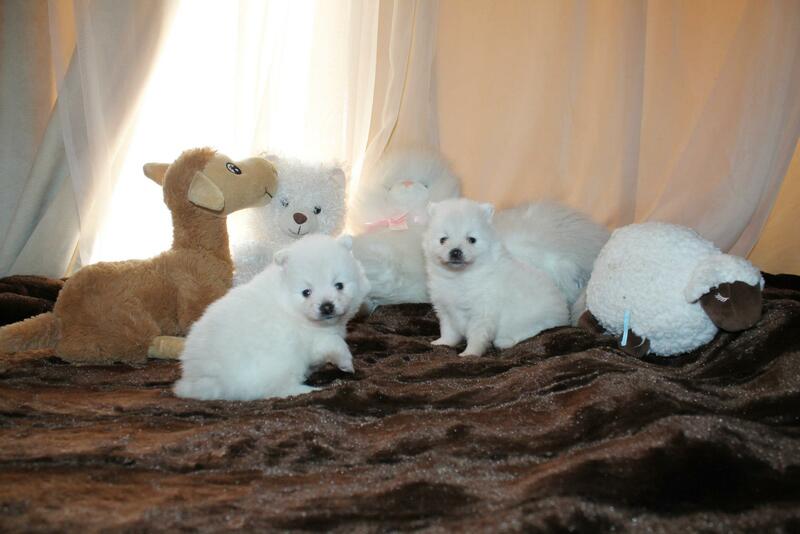 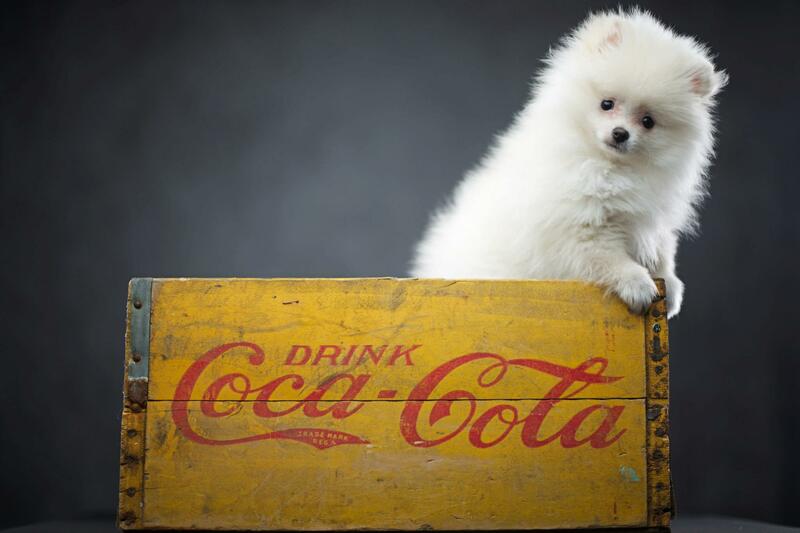 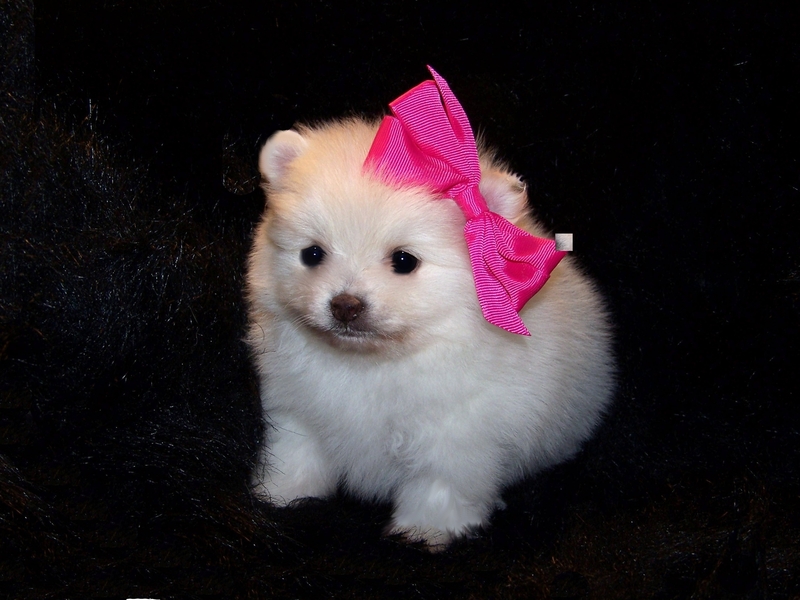 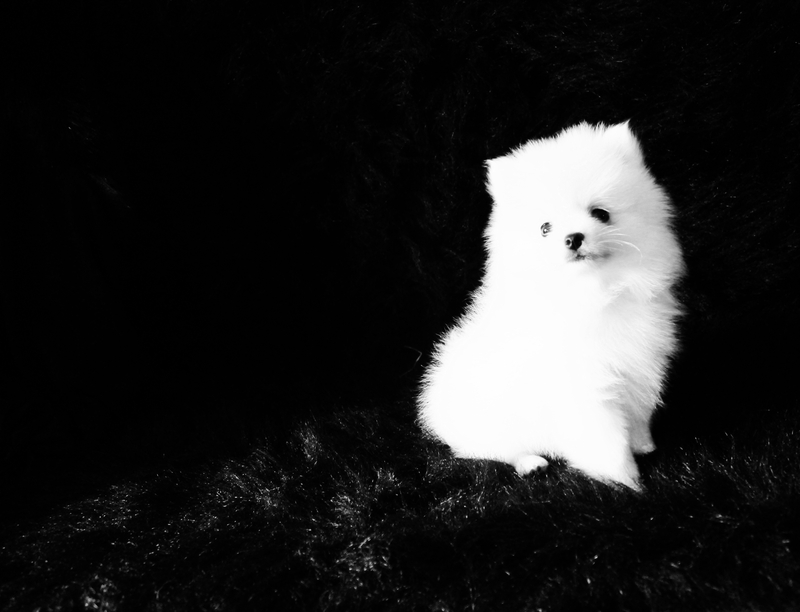 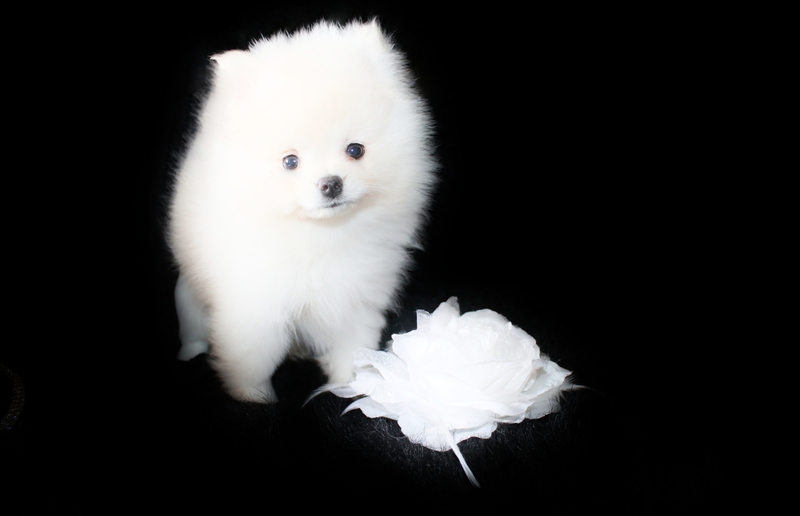 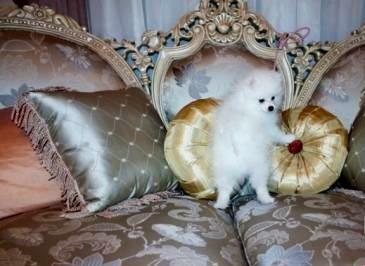 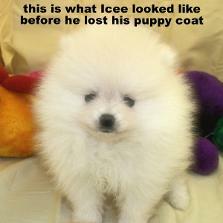 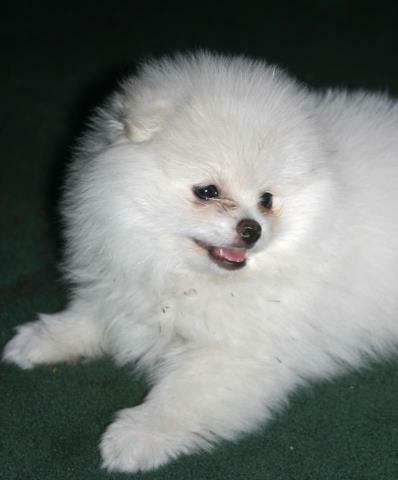 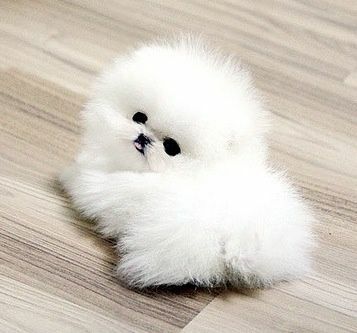 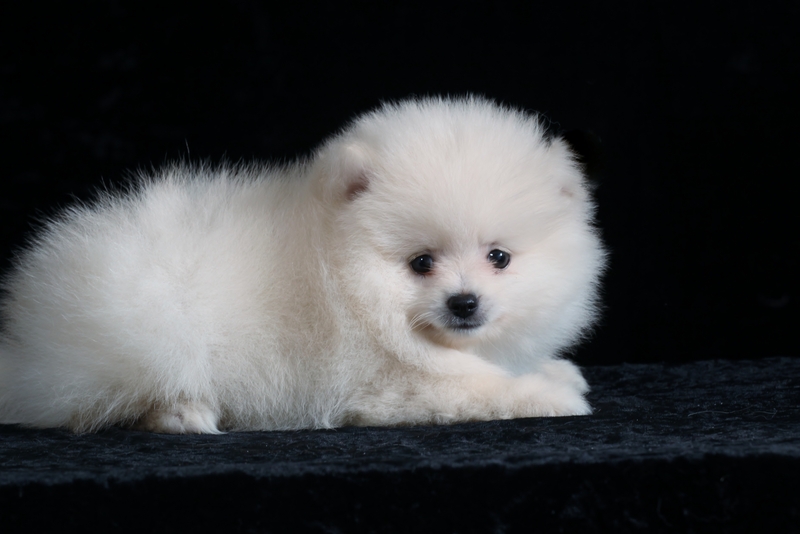 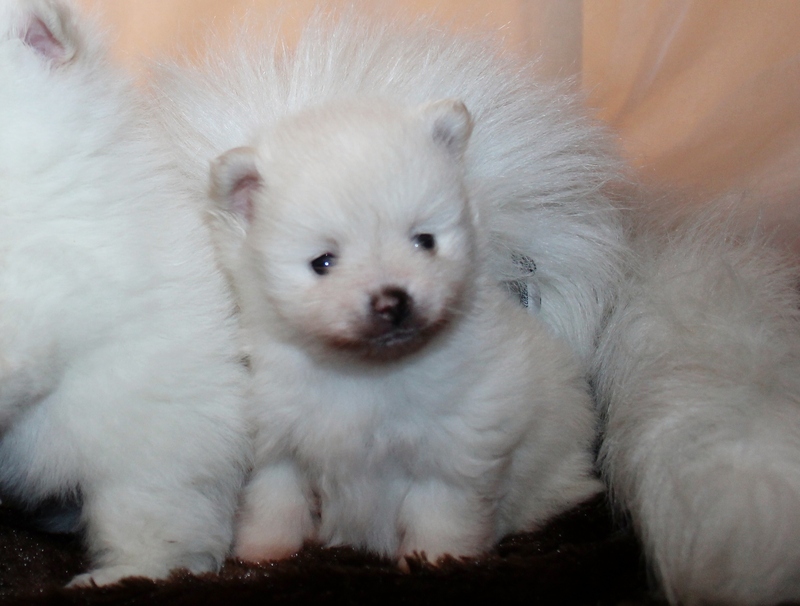 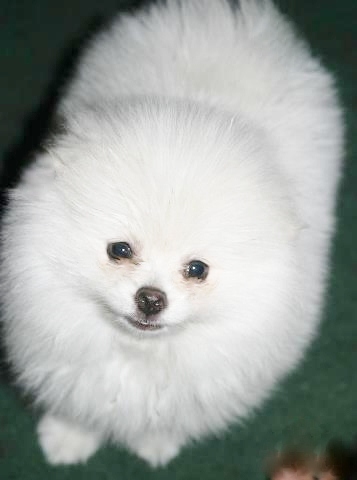 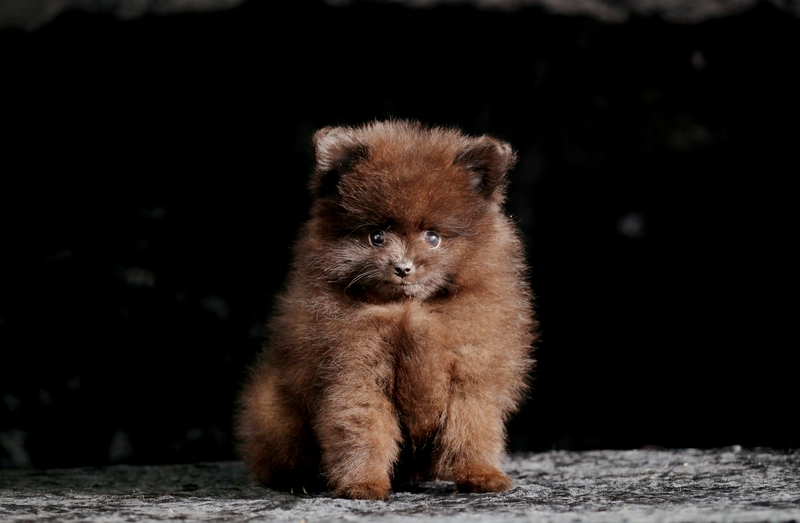 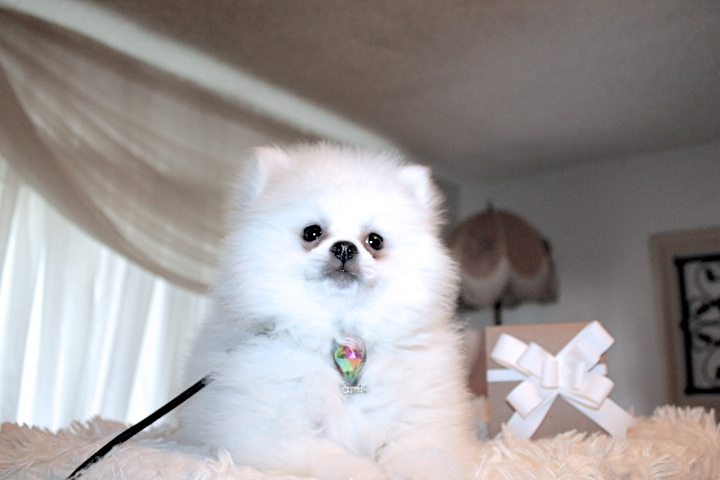 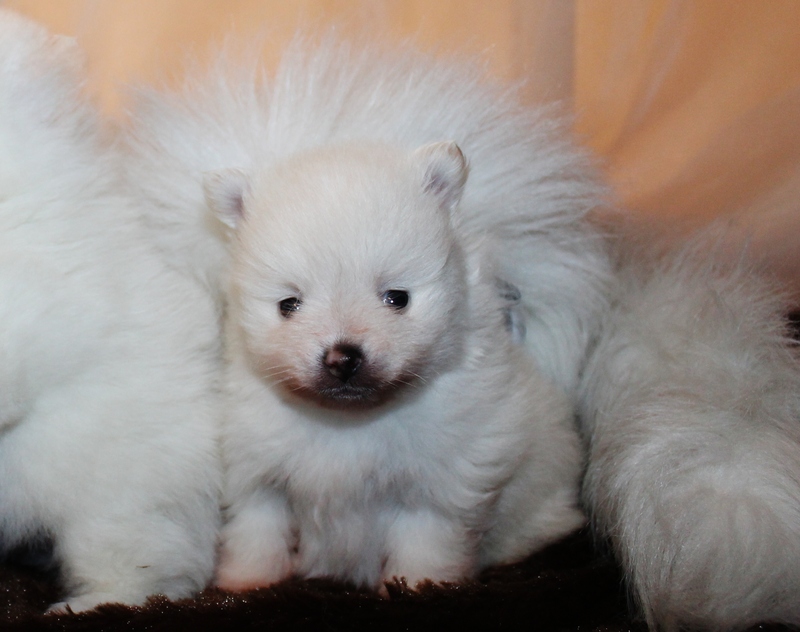 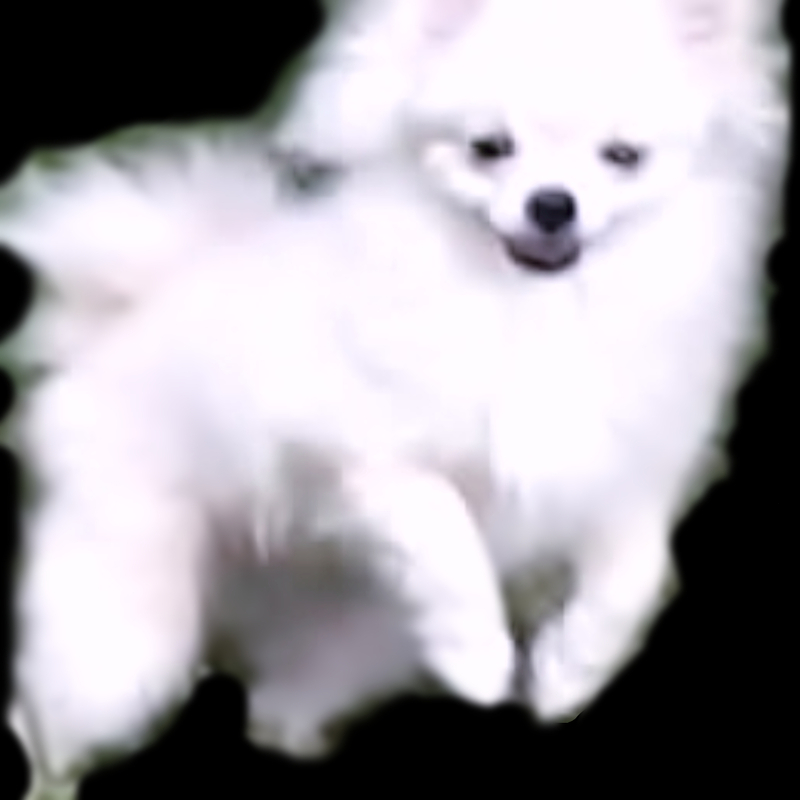 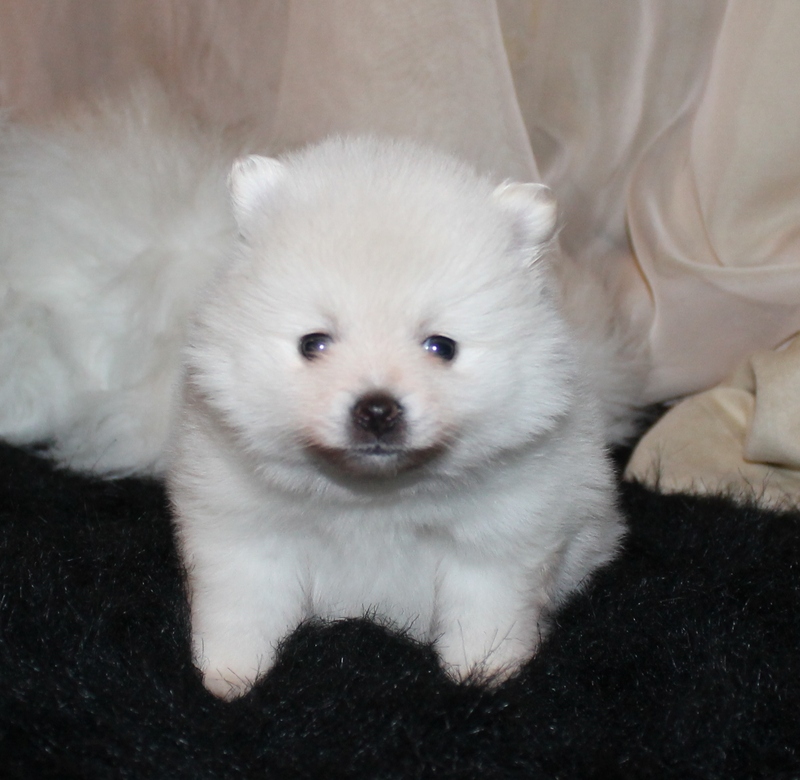 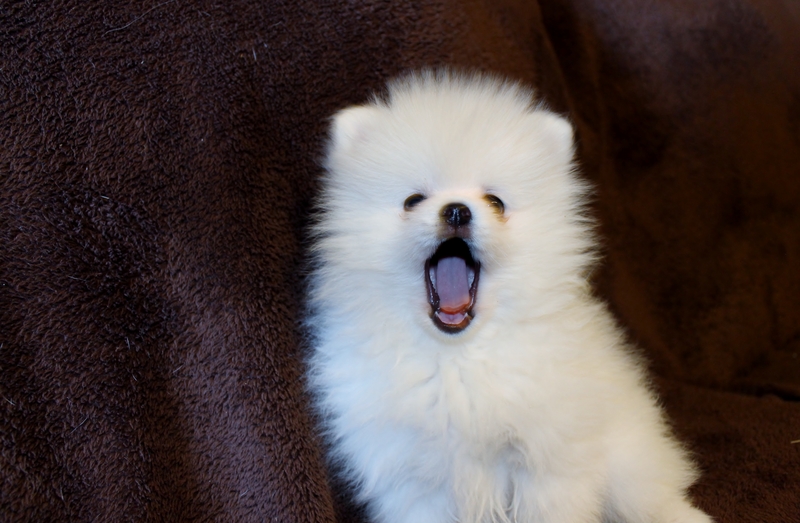 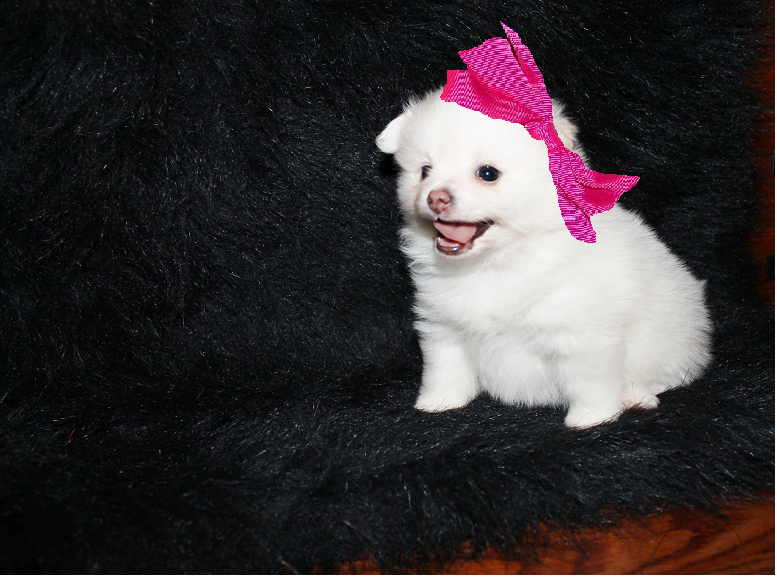 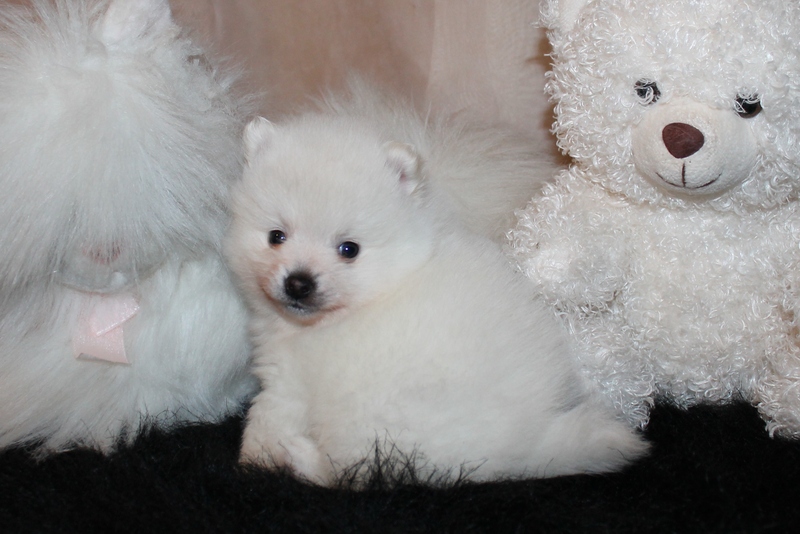 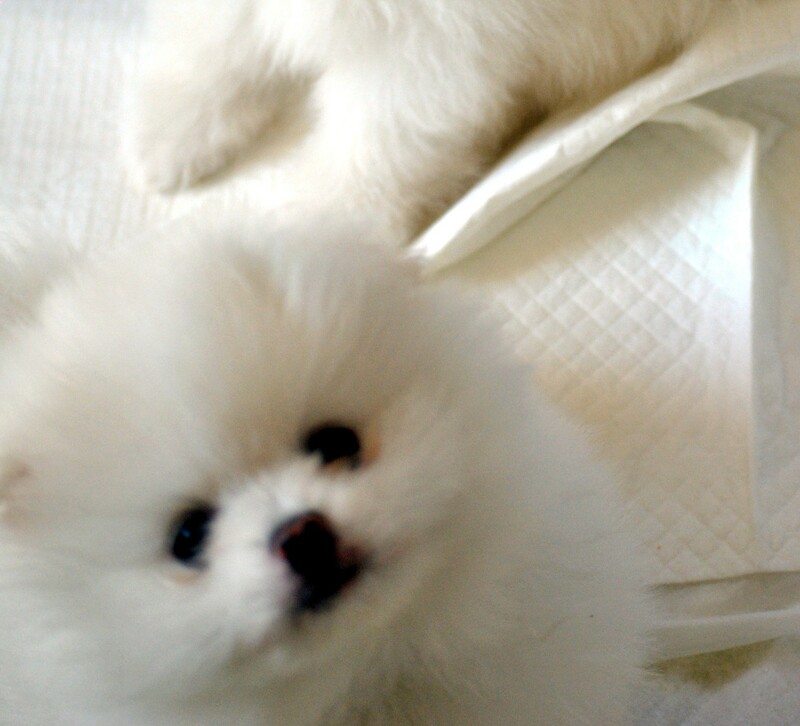 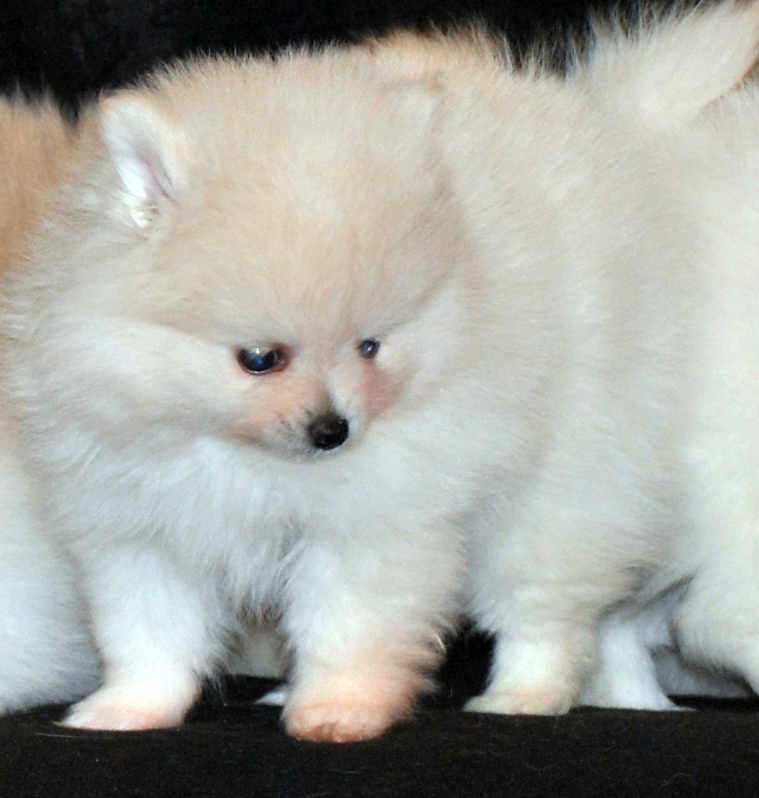 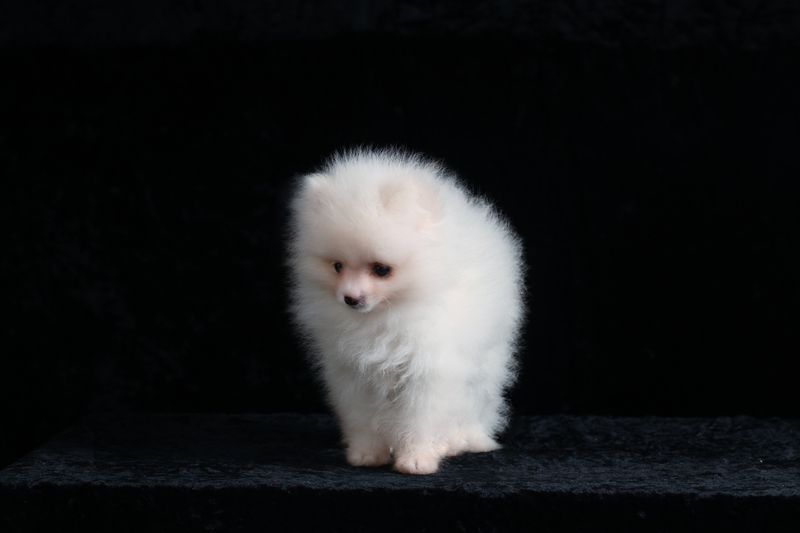 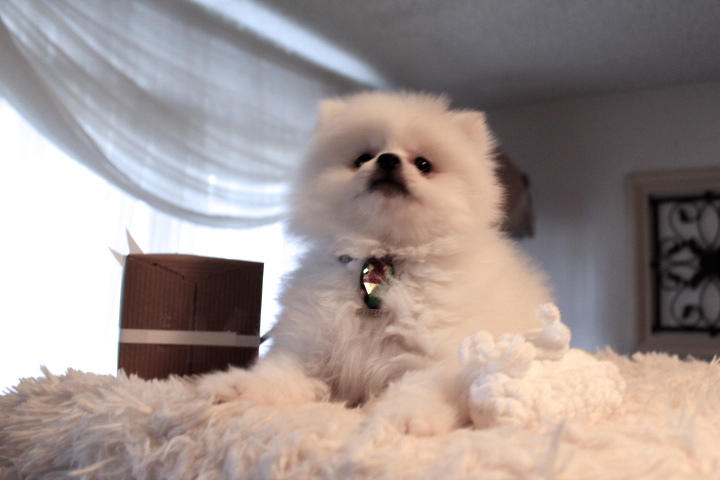 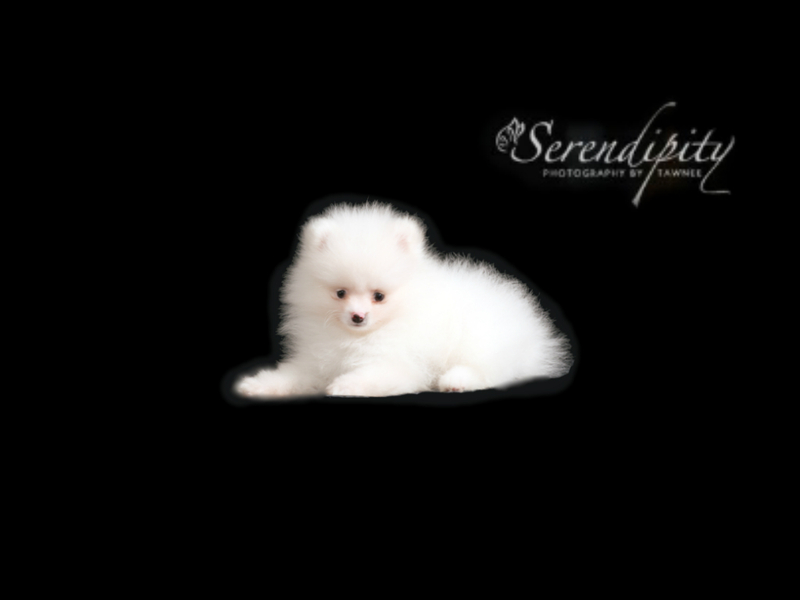 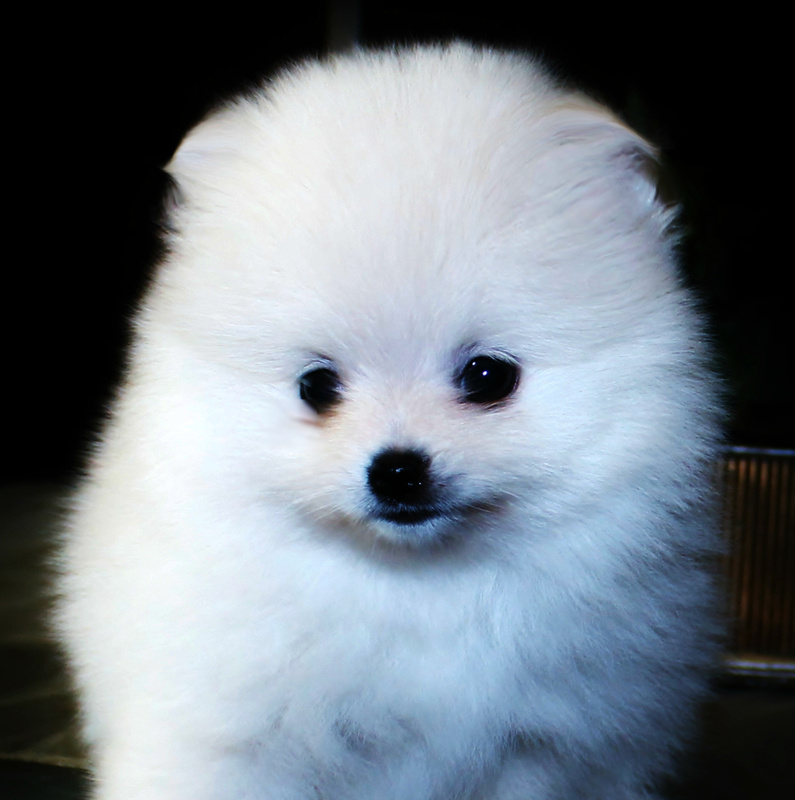 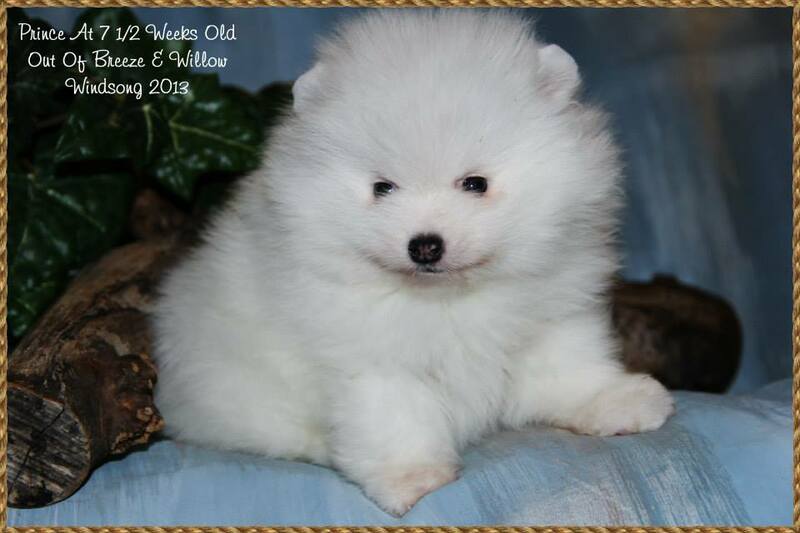 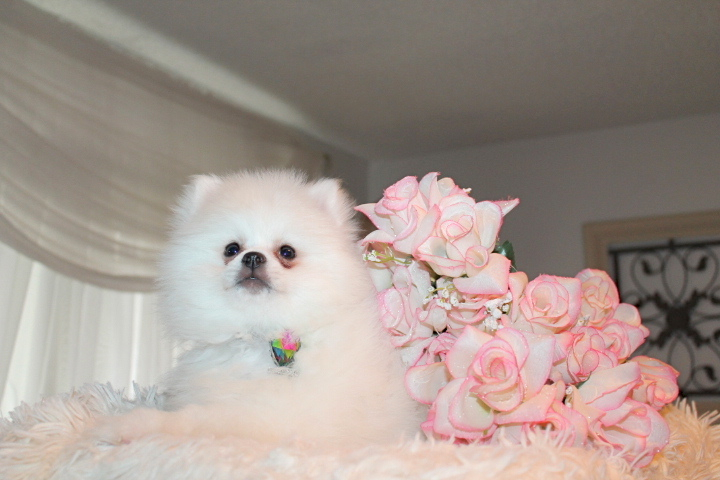 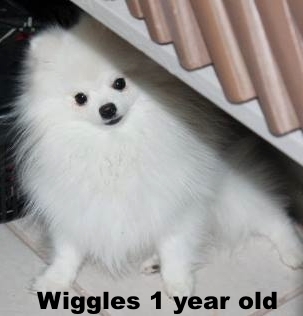 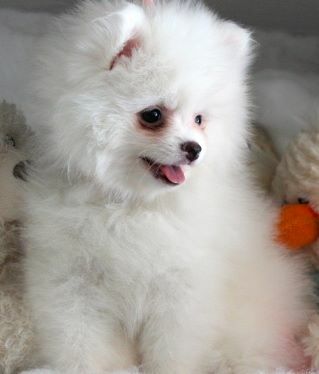 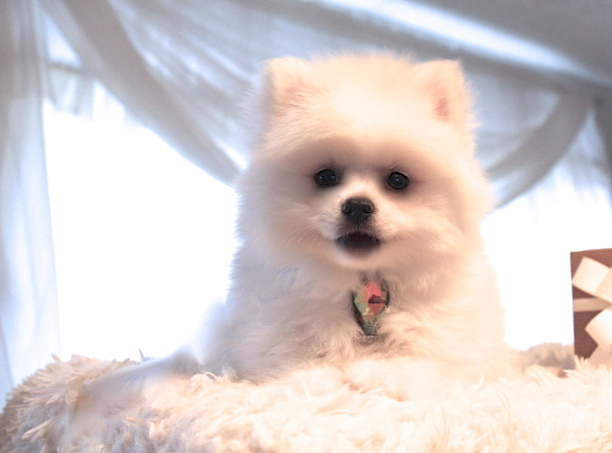 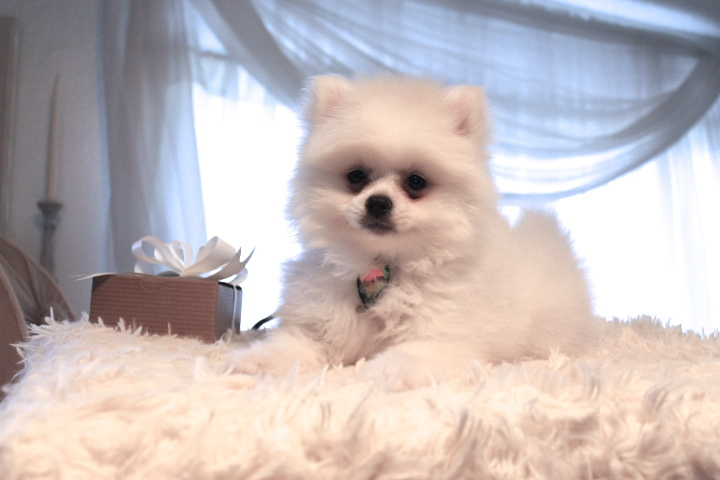 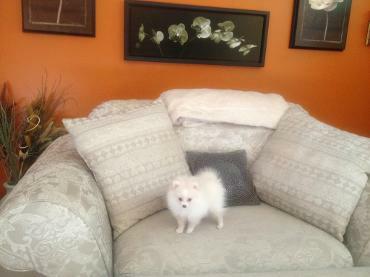 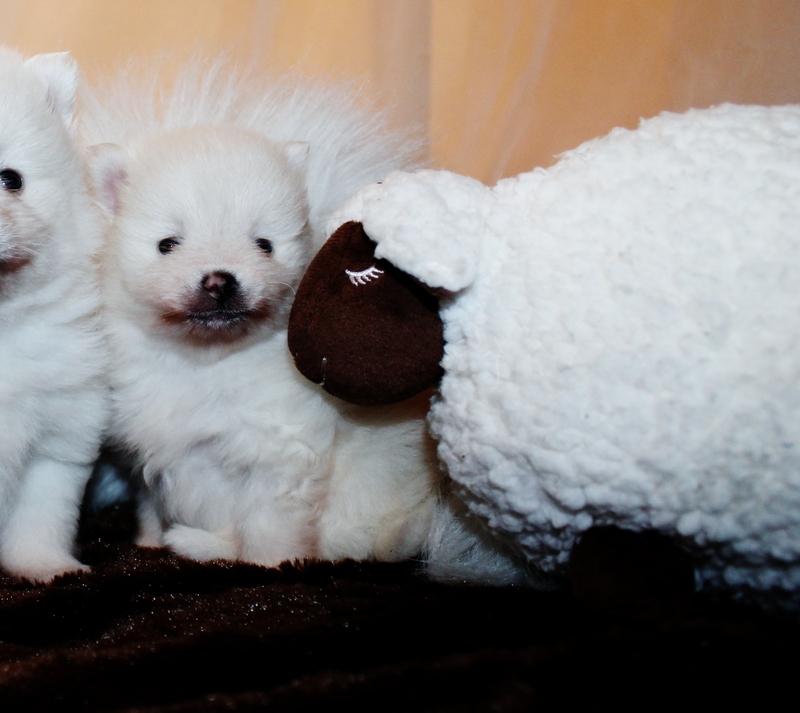 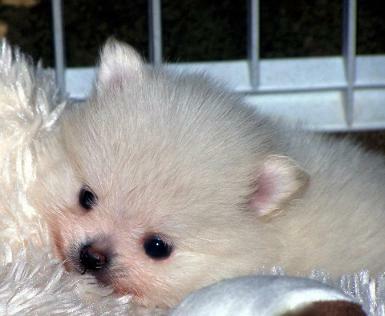 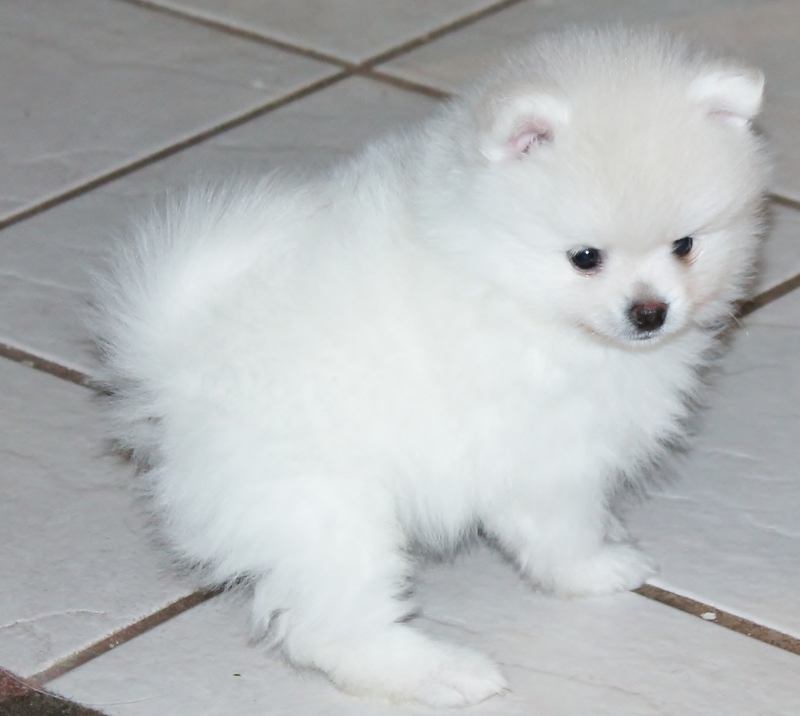 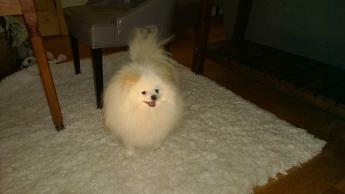 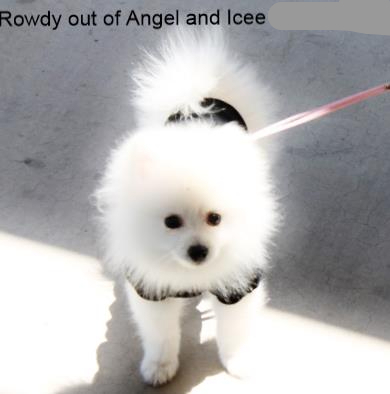 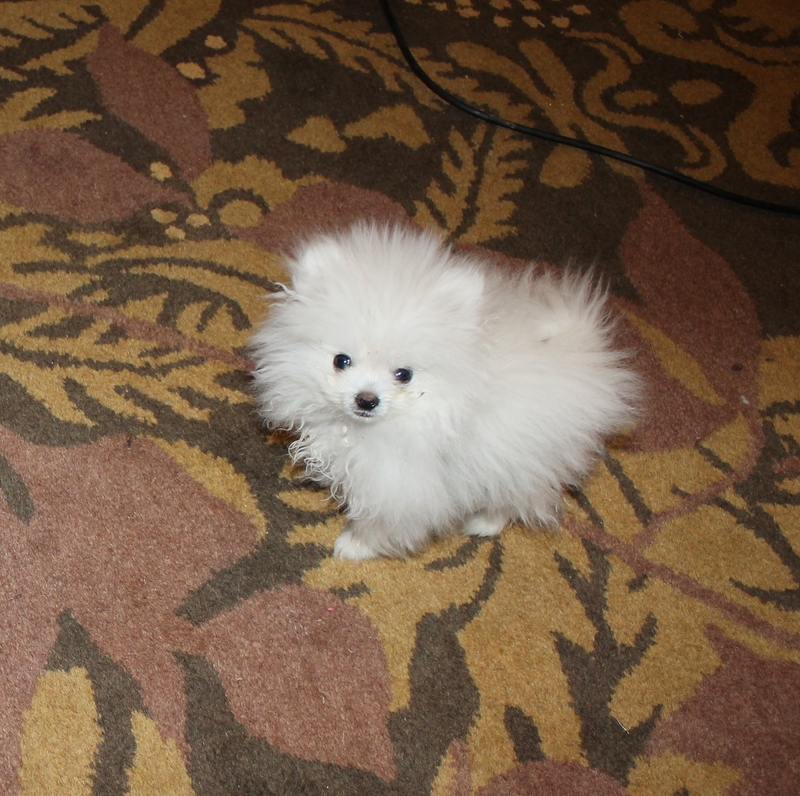 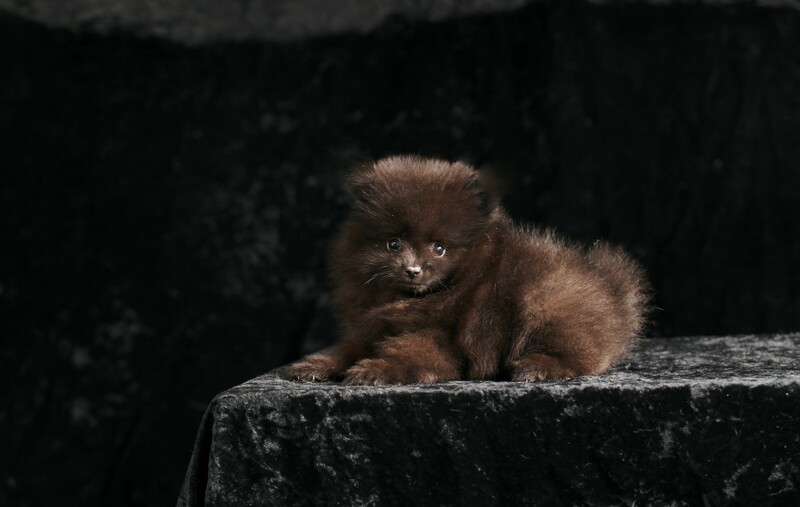 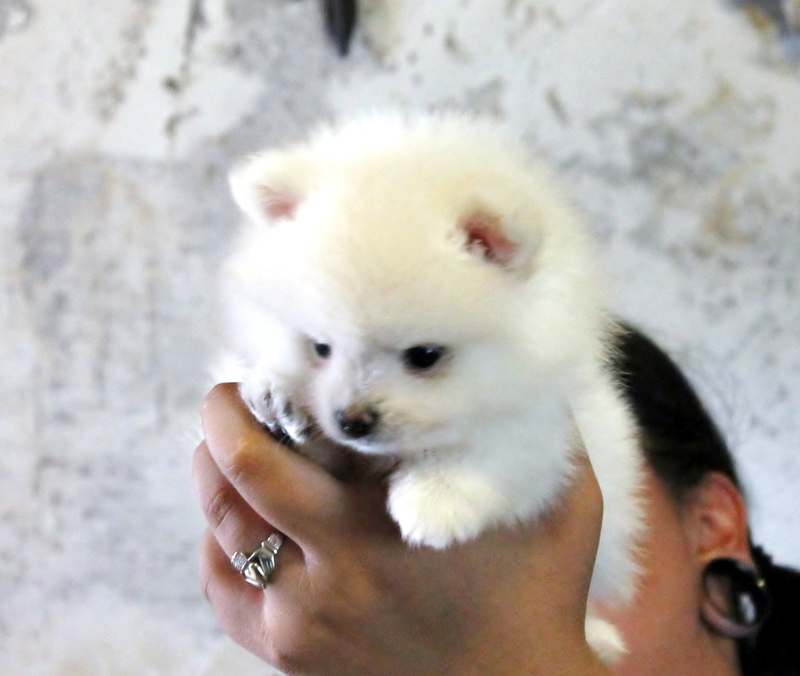 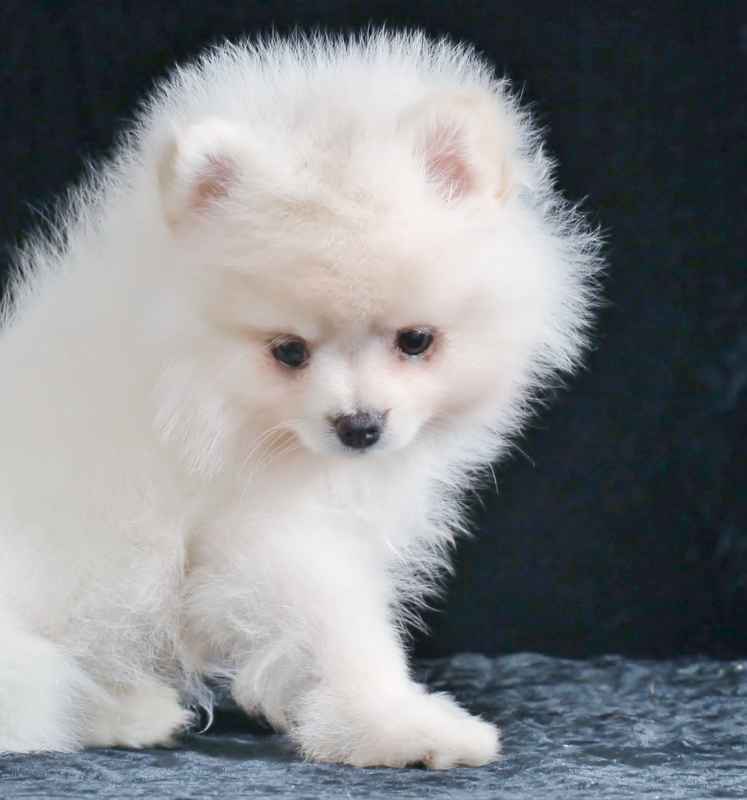 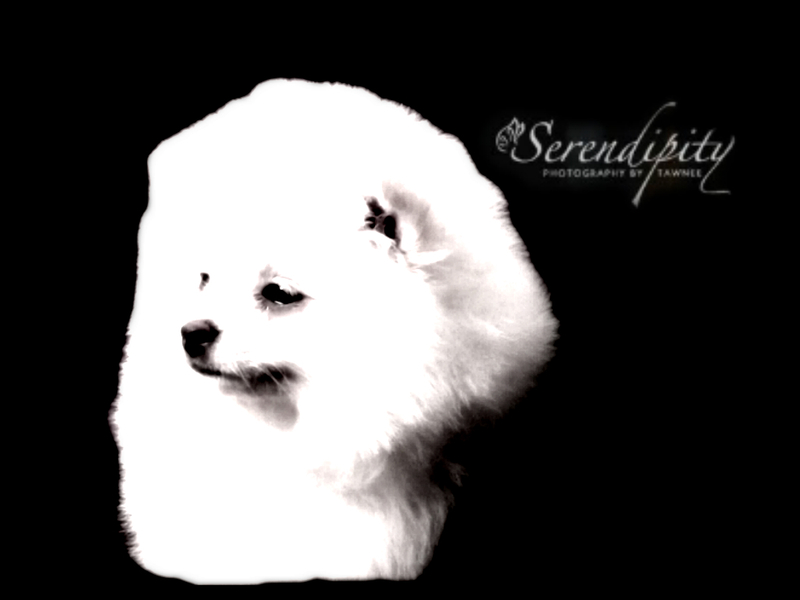 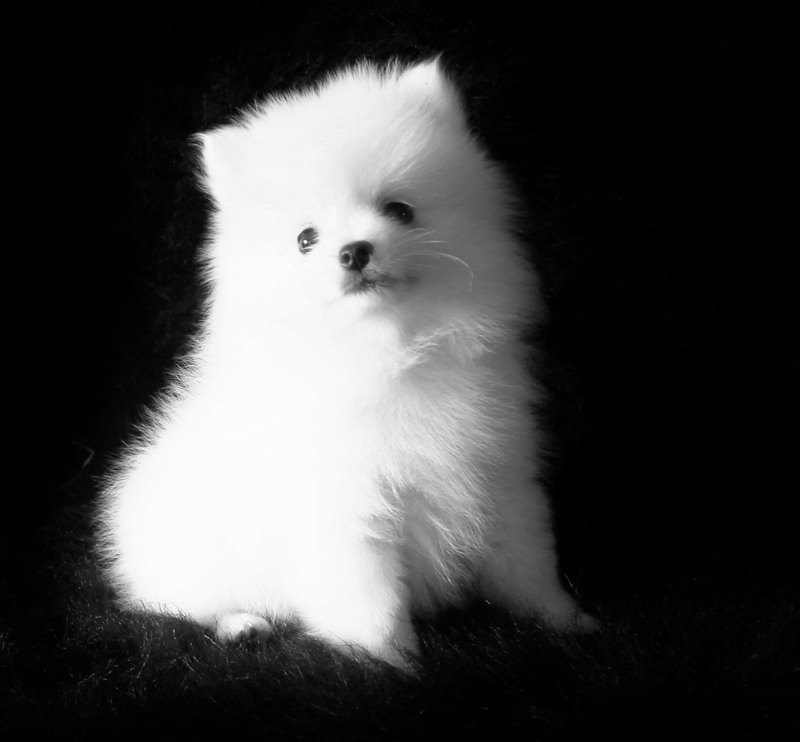 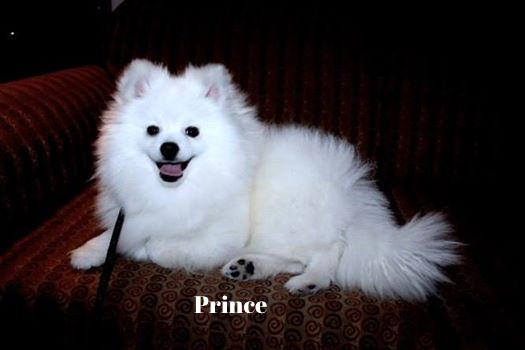 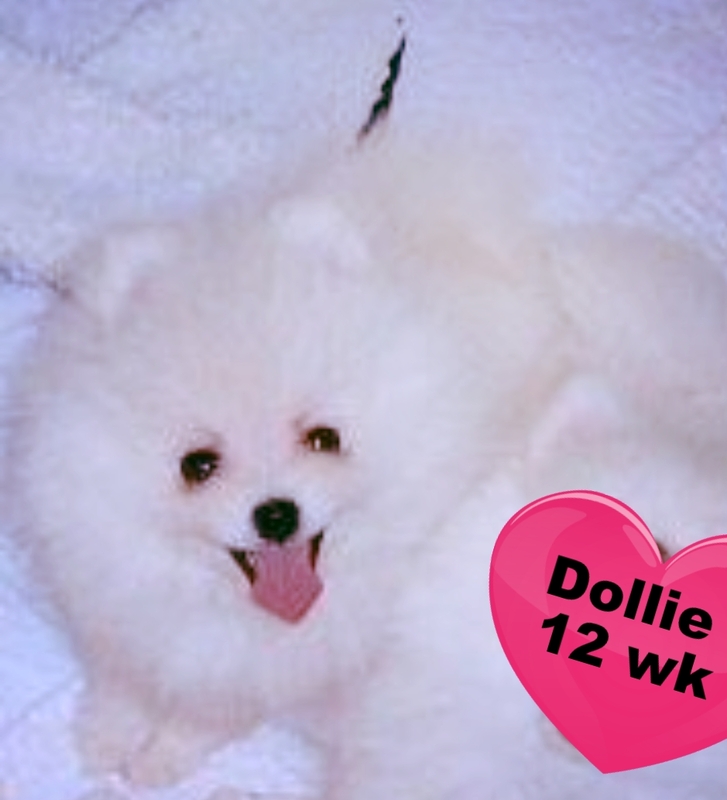 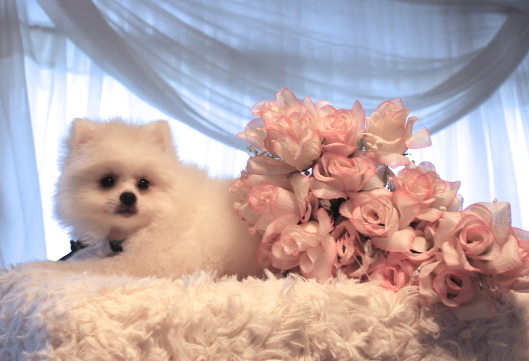 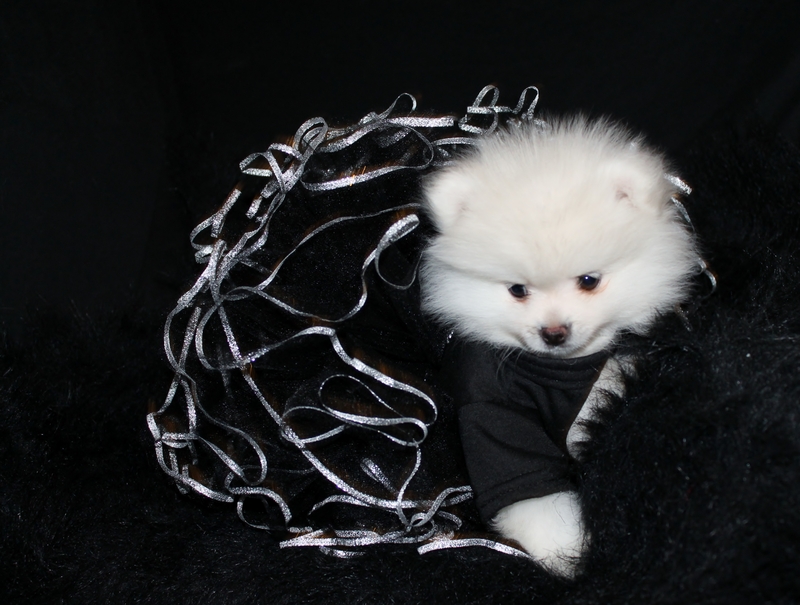 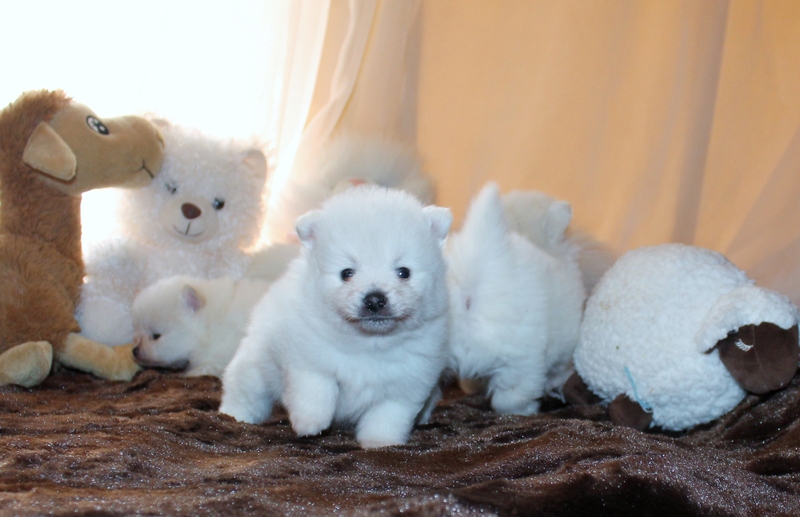 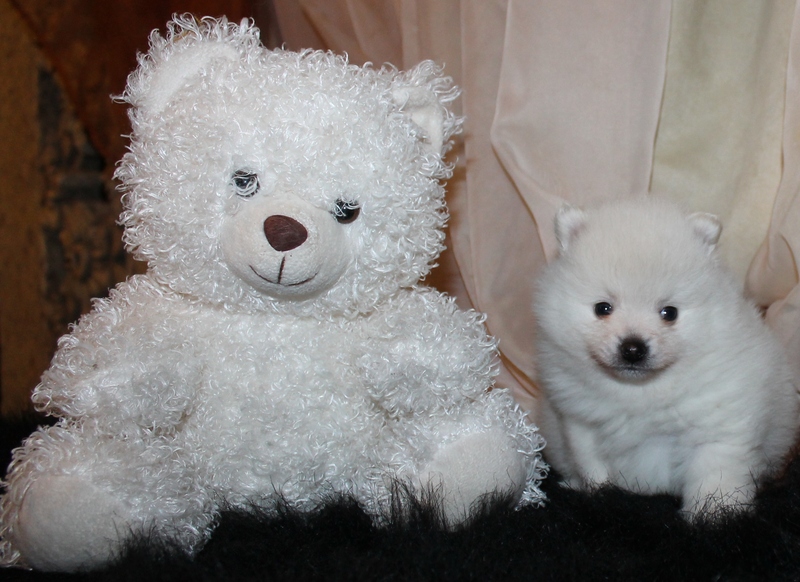 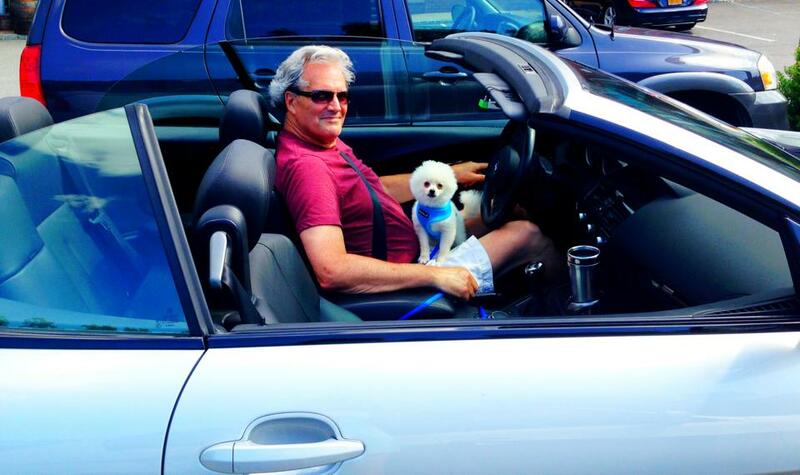 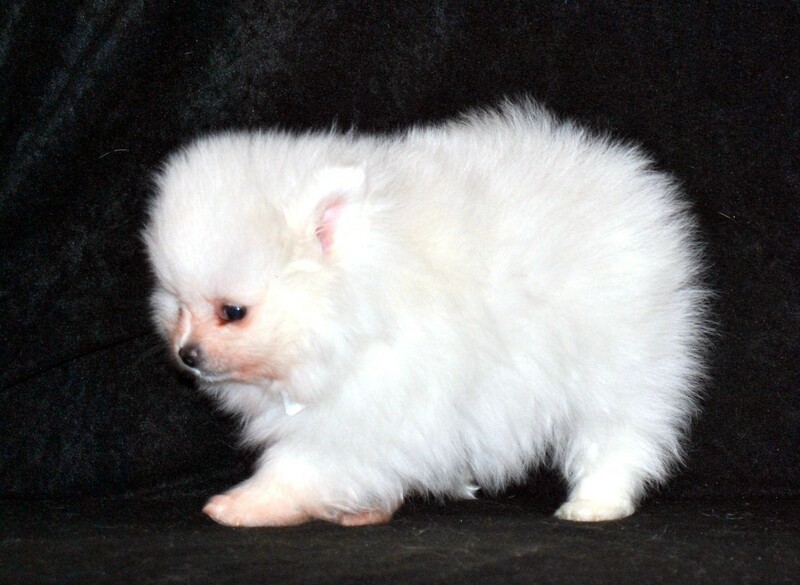 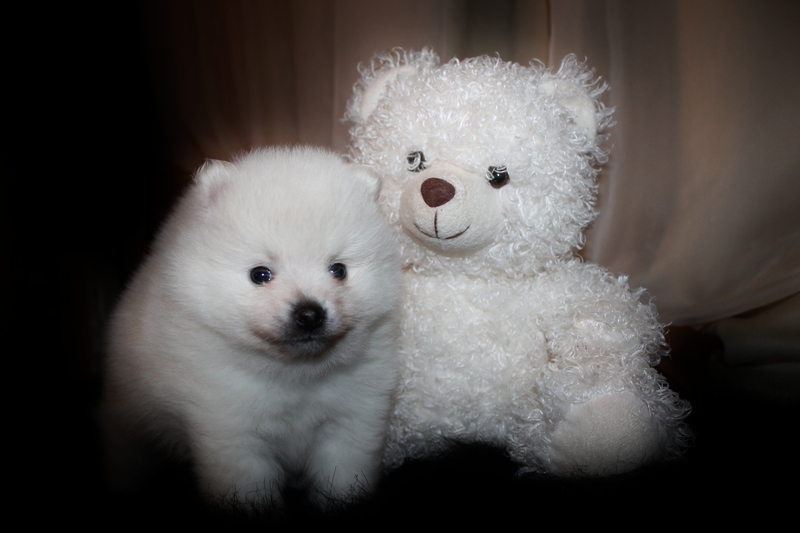 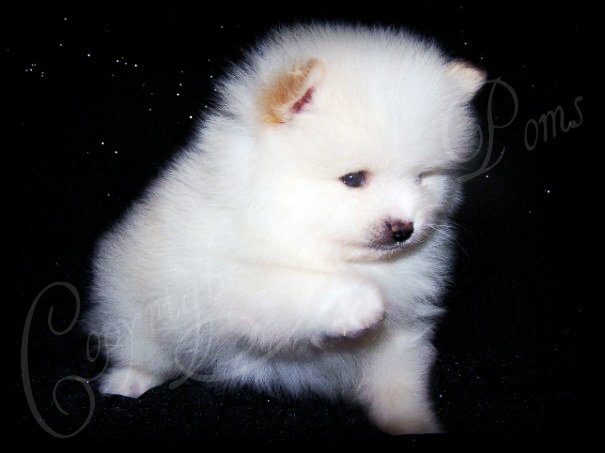 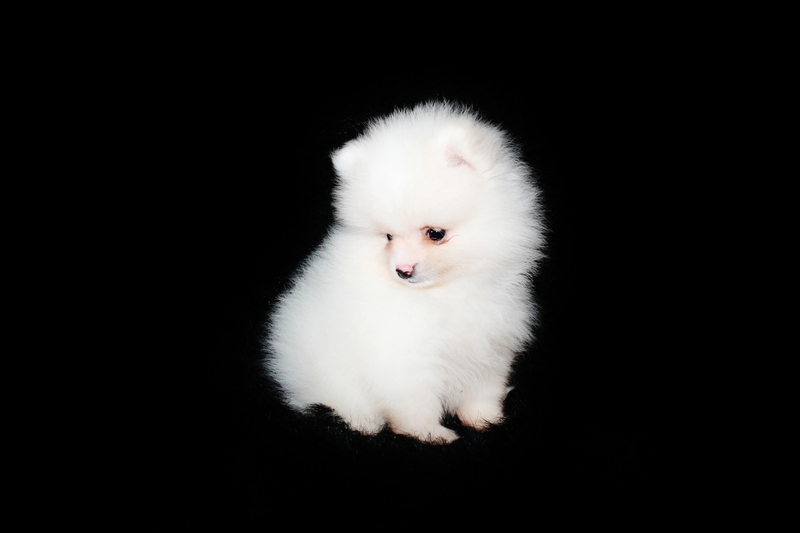 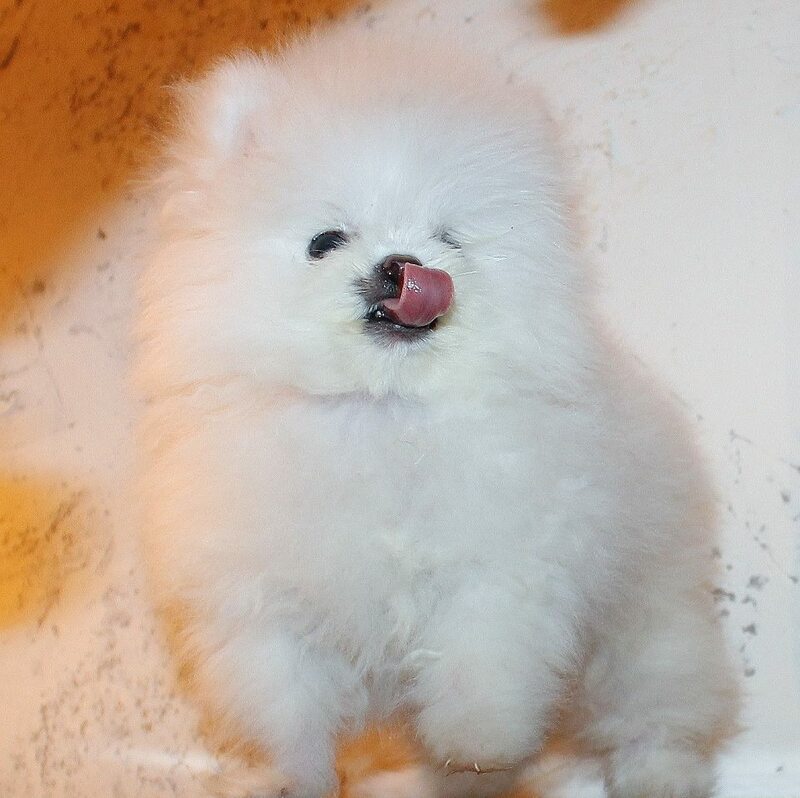 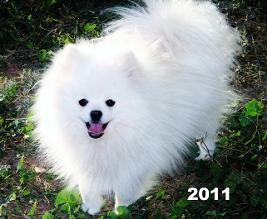 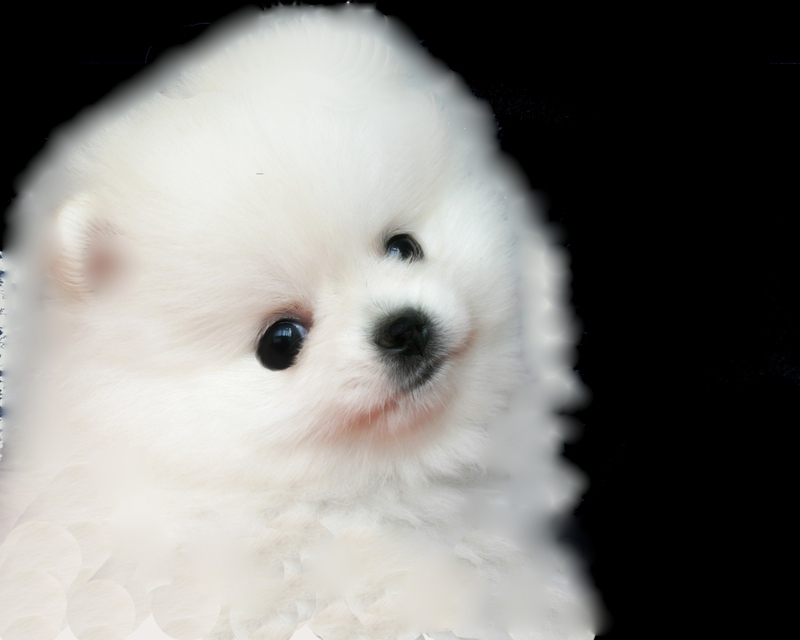 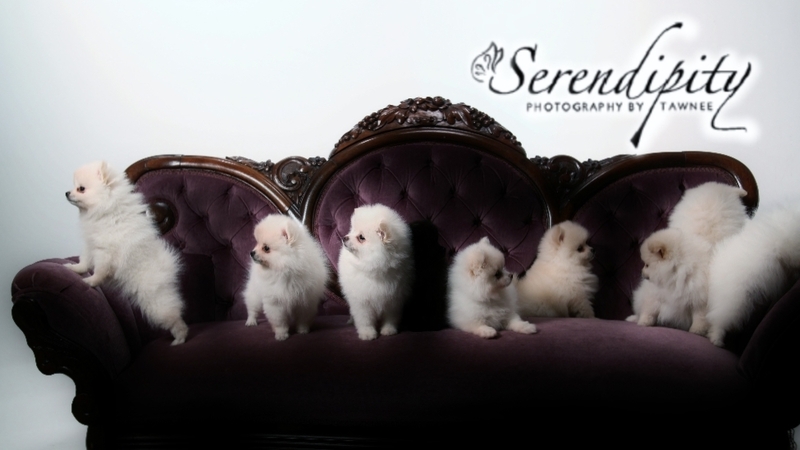 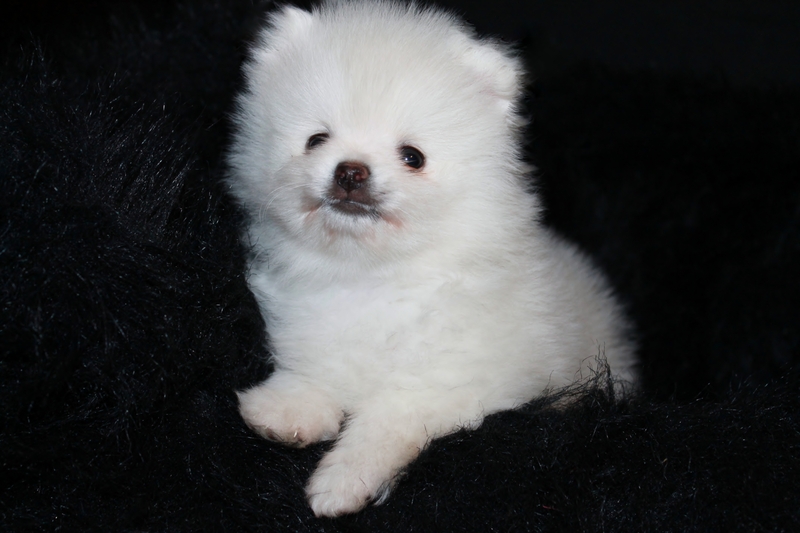 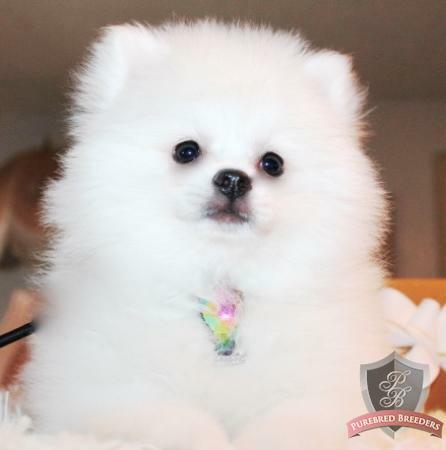 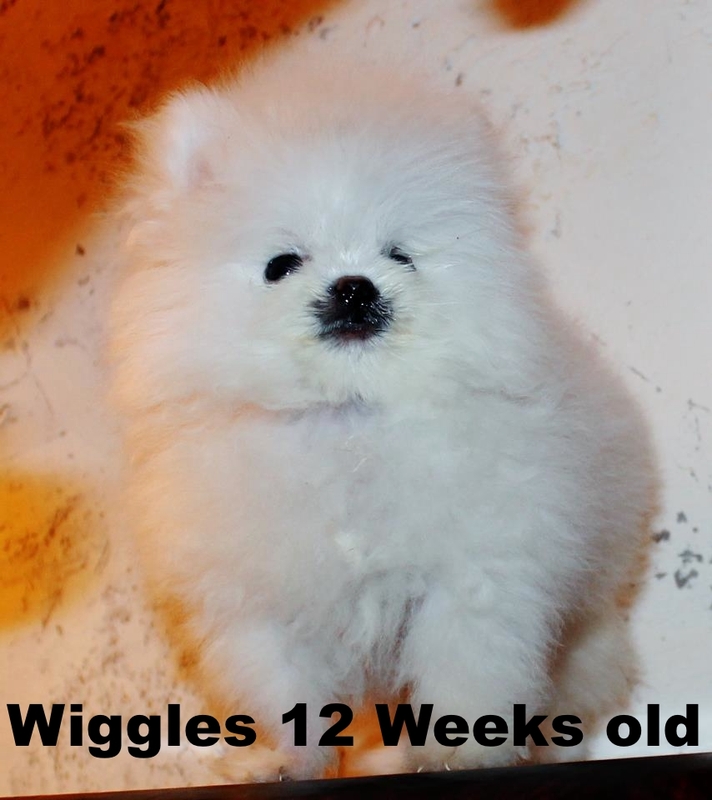 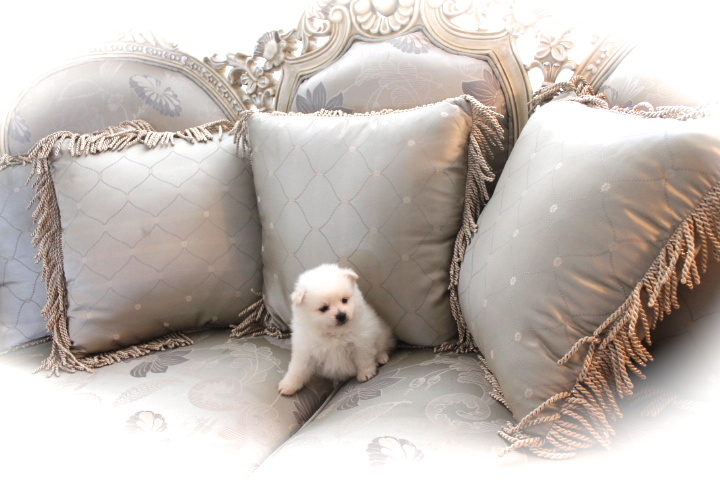 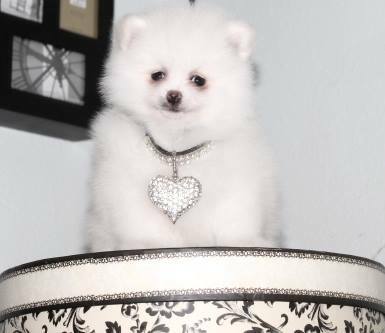 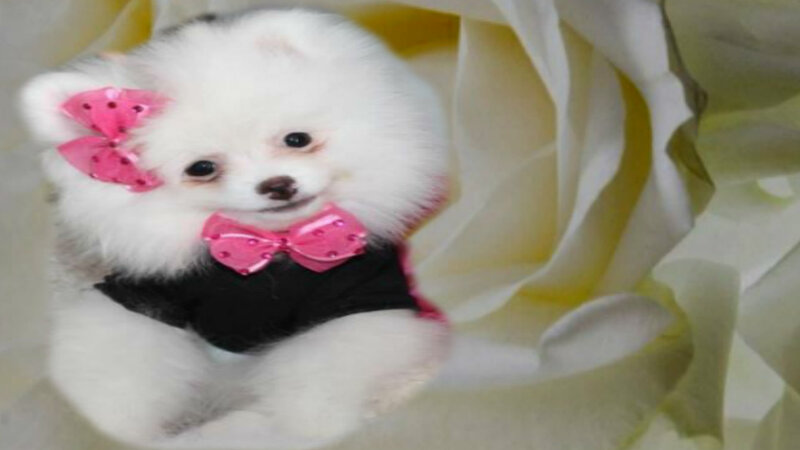 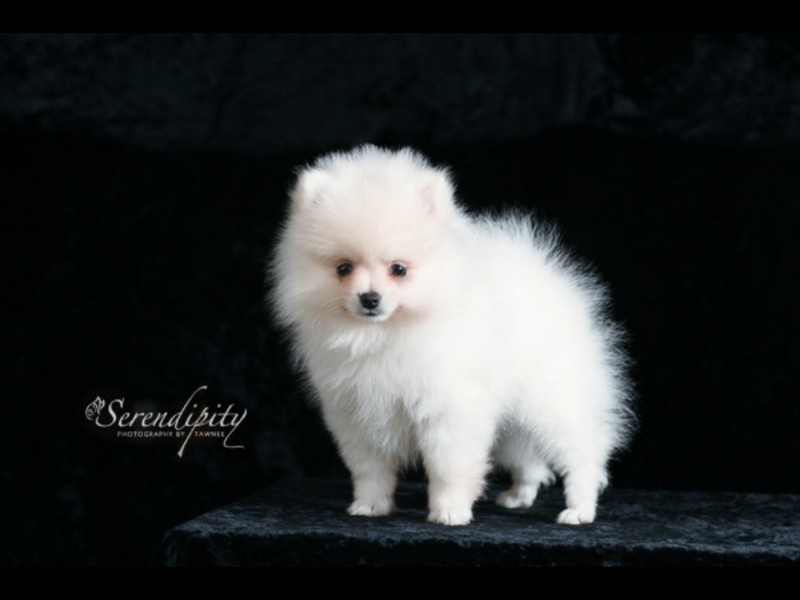 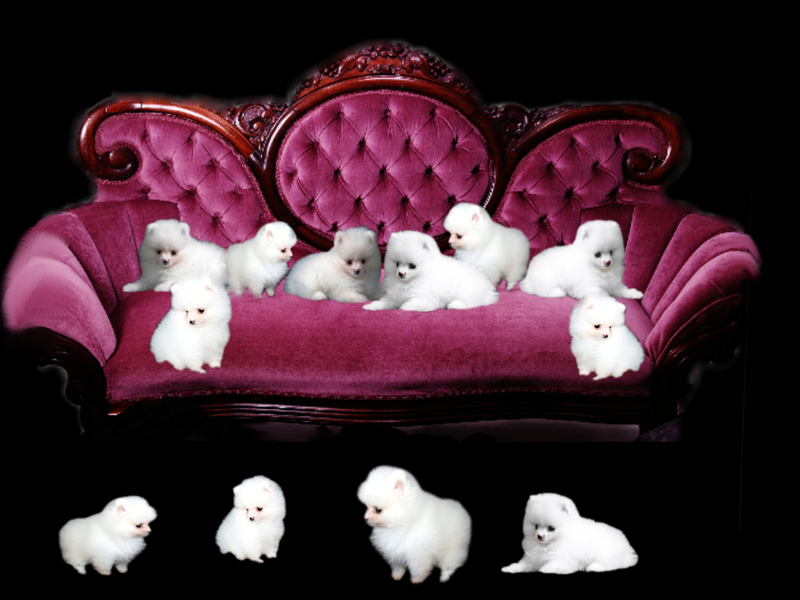 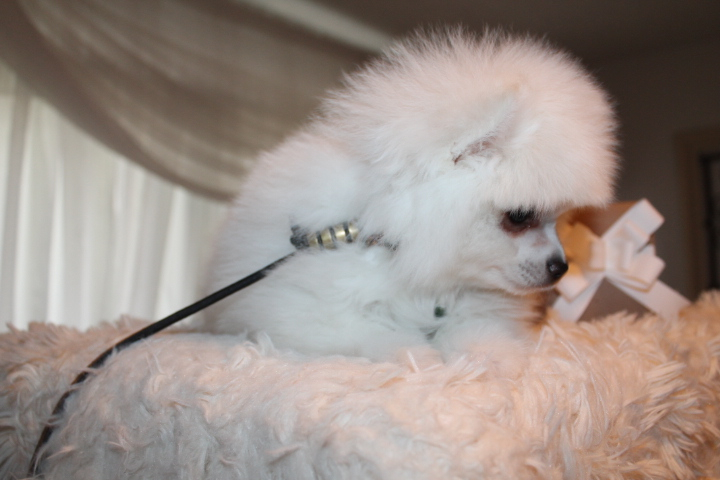 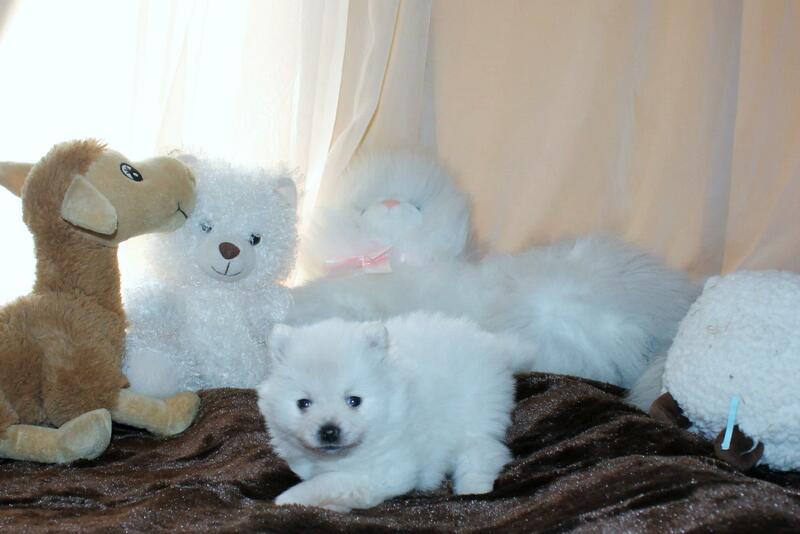 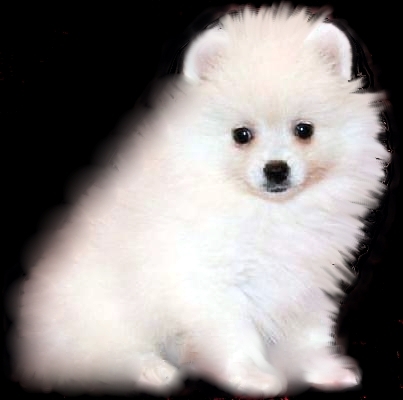 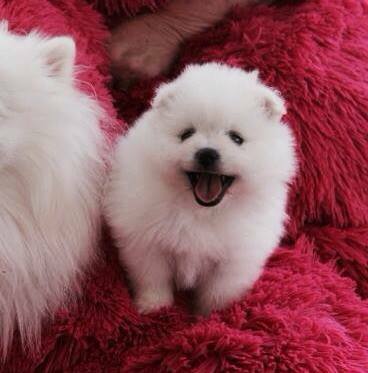 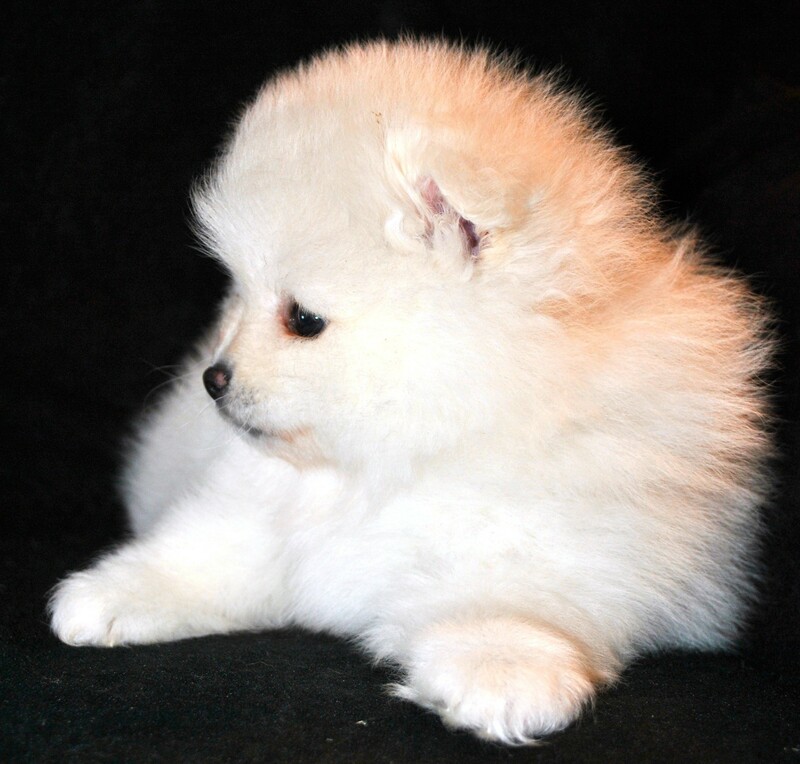 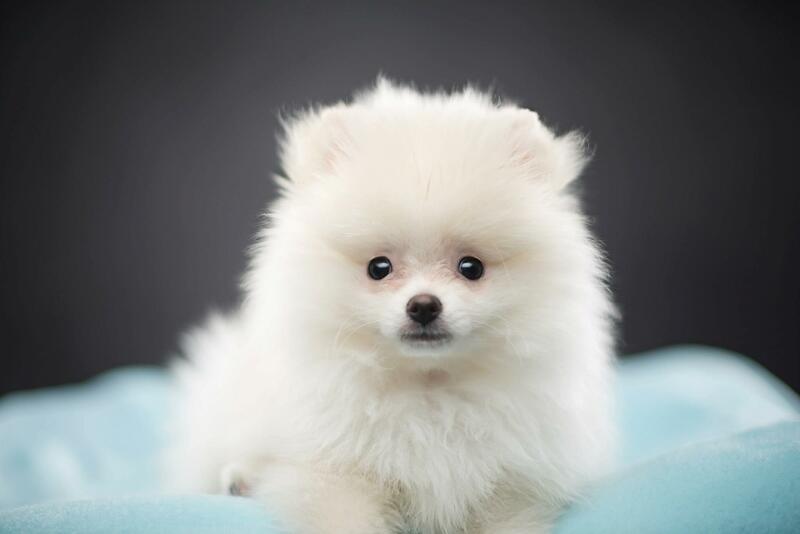 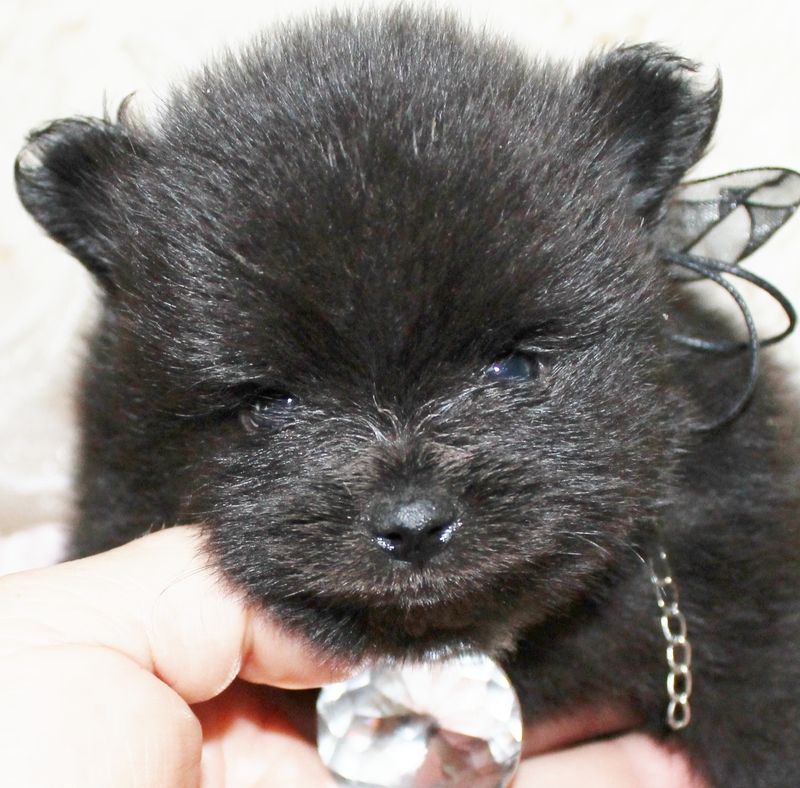 I had a bad experience selling of of my beautiful white Poms to a Breeder and will never sell one of my white Pomeranians to a breeder again.